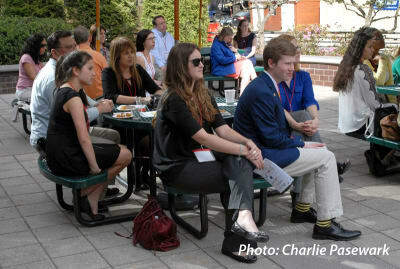 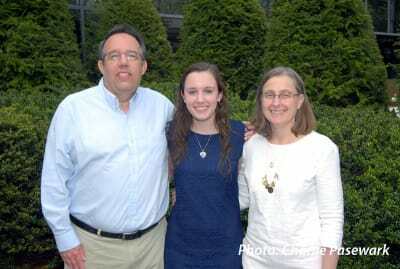 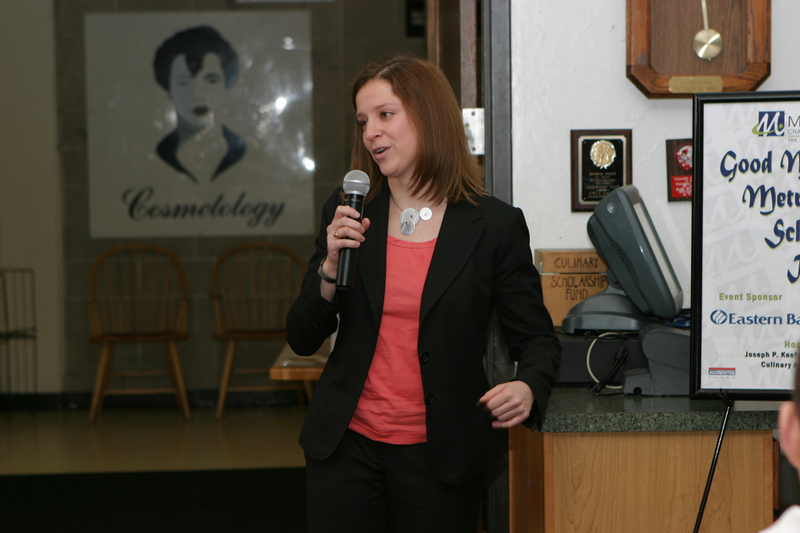 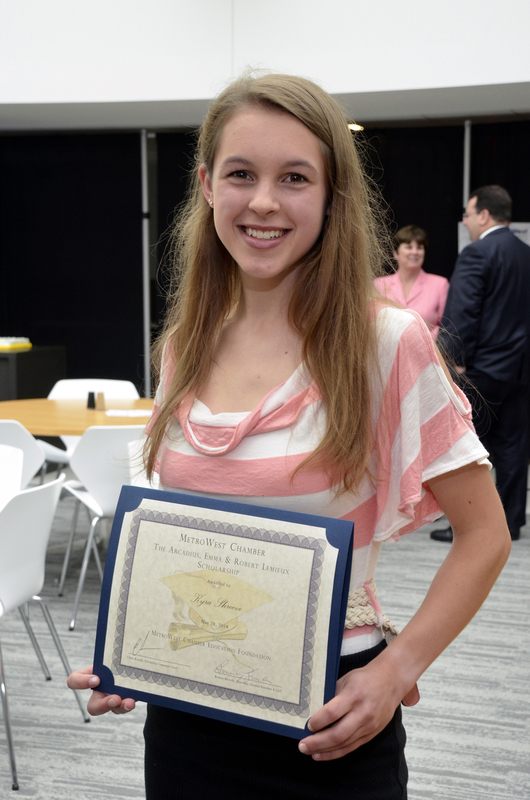 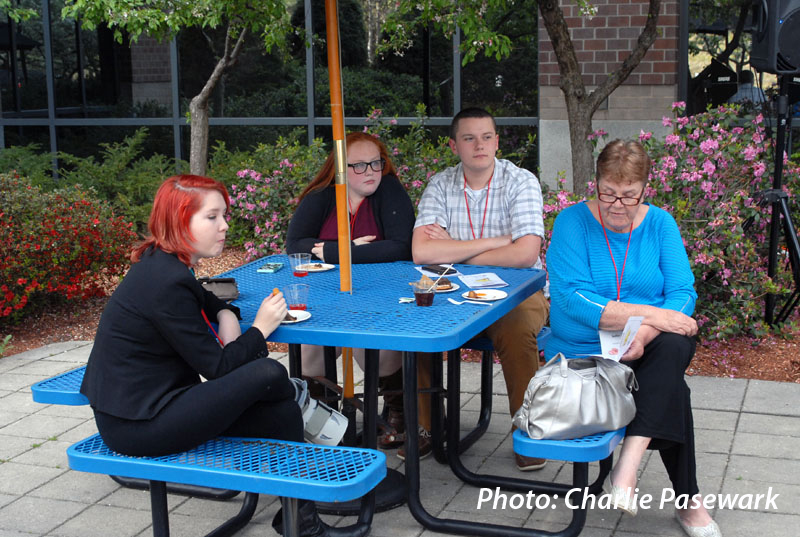 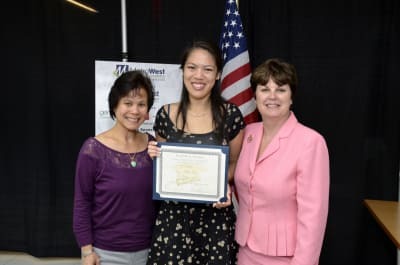 Each year the MetroWest Educational Foundation awards both STEM and Arcadius, Emma & Robert Lemieux scholarships to students in the MetroWest Chamber's member towns. 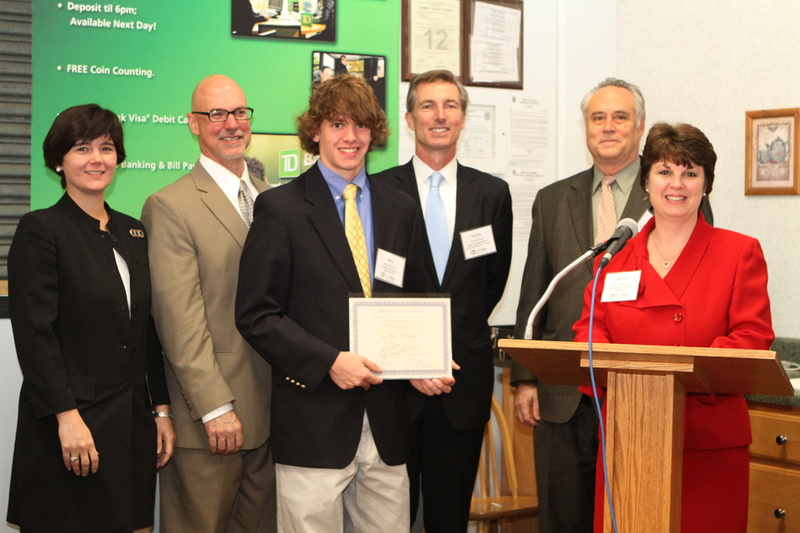 In 2015 The MetroWest Chamber Walter Kelleher Memorial Scholarship and MetroWest Chamber of Commerce Doug Flutie Jr. Foundation for Autism Scholarship were added. 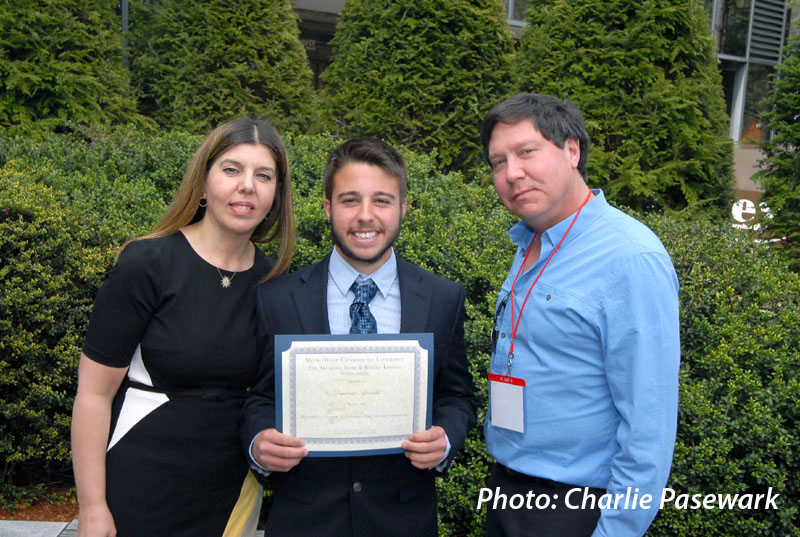 Click on the above to download the appropriate scholarship application. The applicants must be residents of one of the following towns: Ashland, Bellingham, Dover, Framingham, Franklin,Holliston, Hopedale, Hopkinton, Hudson, Marlborough, Medfield, Medway, Millis, Milford, Natick, Northborough, Sherborn, Southborough, Sudbury, Wayland, Wellesley, Weston or Westborough. 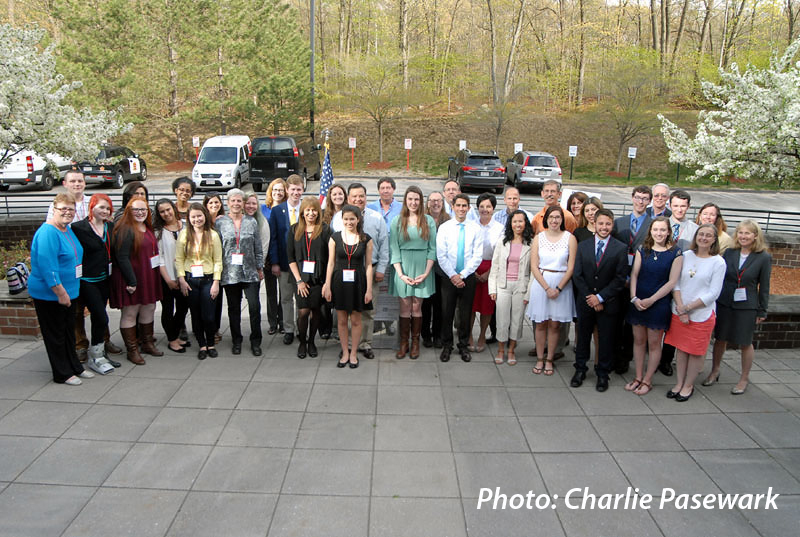 2019 Scholarship Committee: David Powell, Javier Cevallos, Craig Lizotte, Helen Lemoine, Brian Grossman, John Stone, Rosemary Westra Nelson, & Christine DellaMonaca. 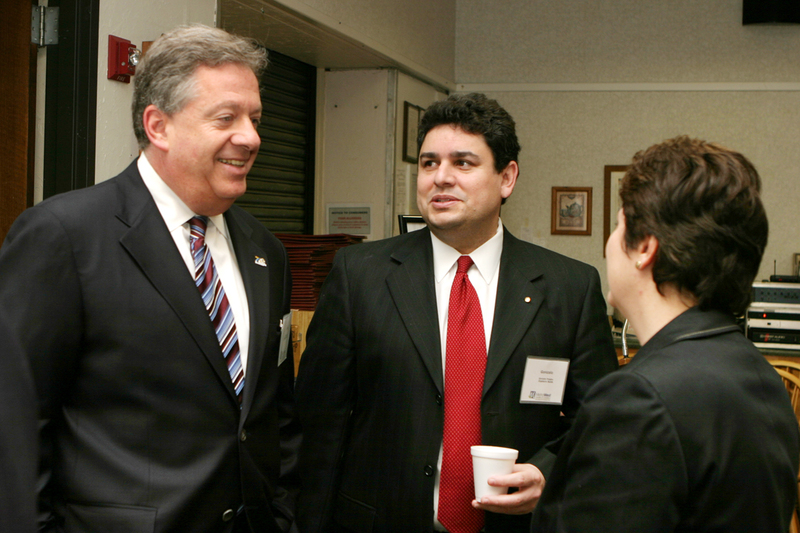 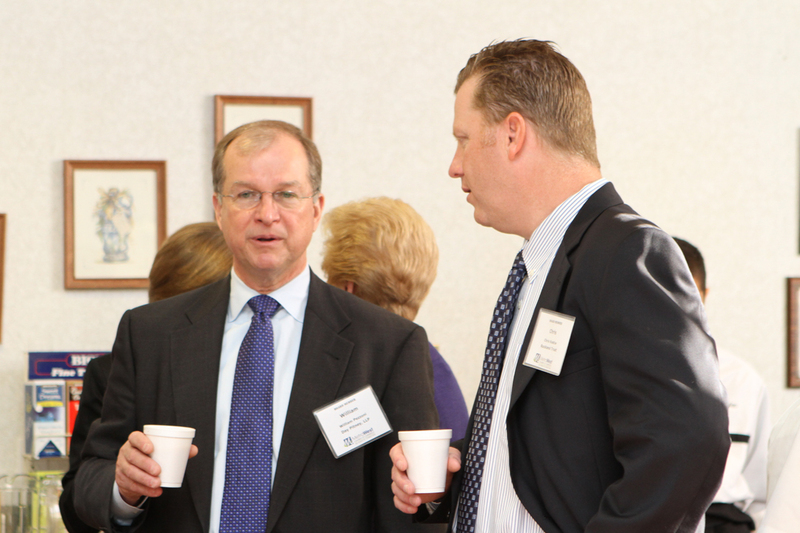 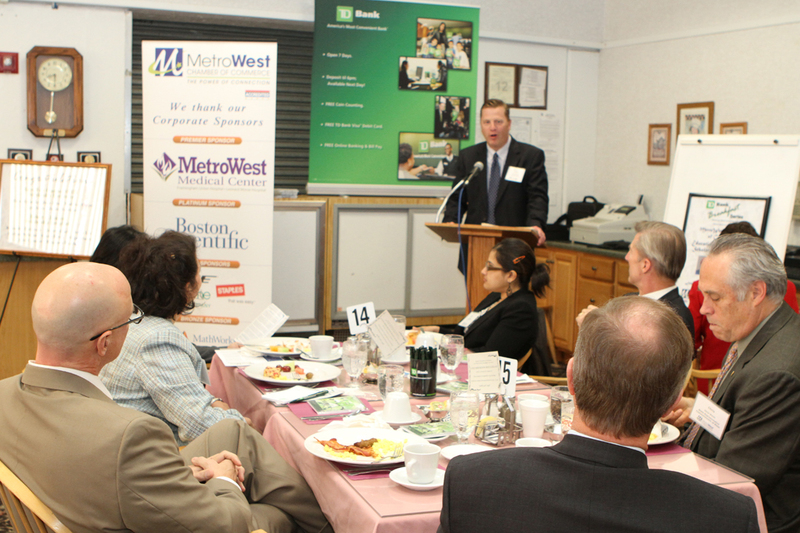 Support the MetroWest Educational Foundation. 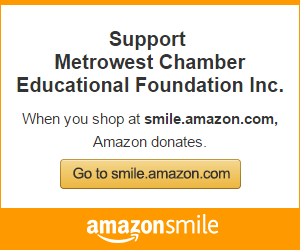 When you shop at smile.amazon.com Amazon donates. 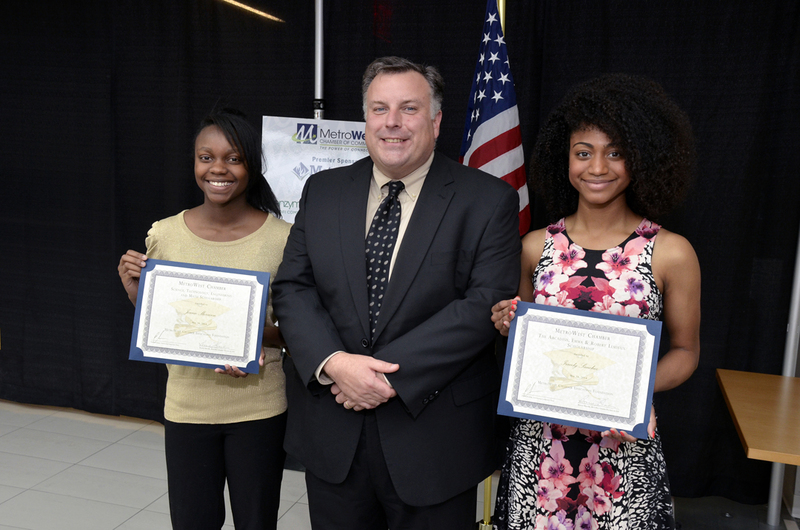 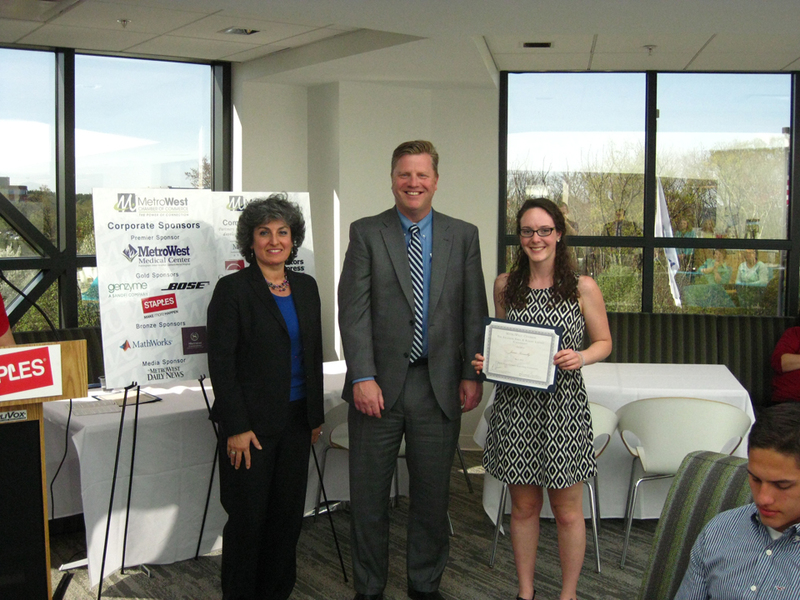 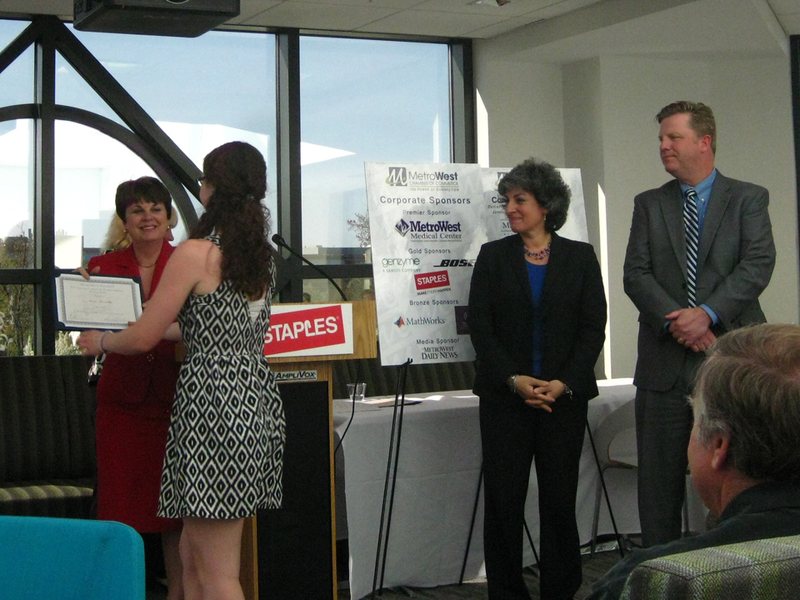 On May 10, 2016, the MetroWest Chamber Educational Foundation presented the awards at a Scholarship Reception, sponsored by Staples, Inc.
Click Here for 2016 Scholarship Recipient Bios. 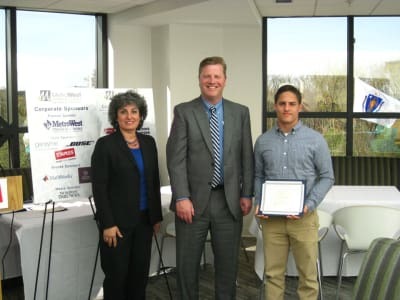 This year's Scholarship Selection Committee included Blake Alleyn, Sheraton Framingham, Barbara Doyle, MetroWest Medical Center Framingham, Chris Kostiw, People's United Bank, Aaron LeGars, Nestle Waters/Poland Spring,Yves Salomon-Fernandez, MassBay Community College. 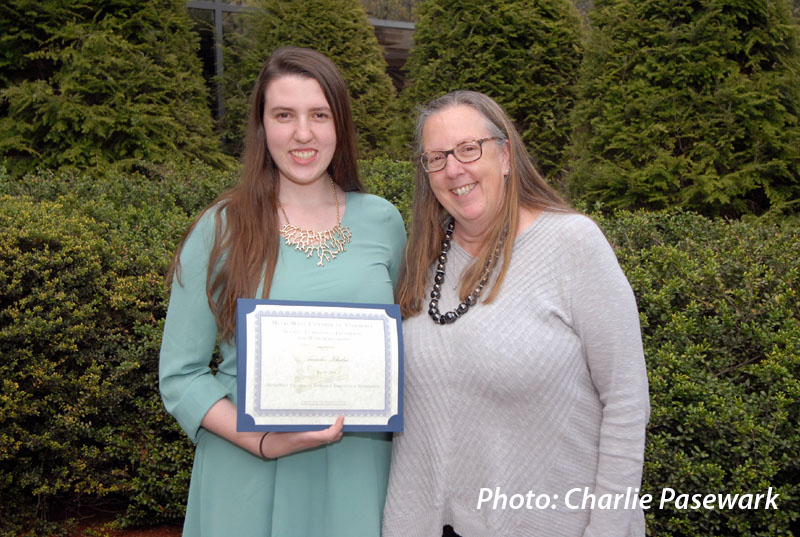 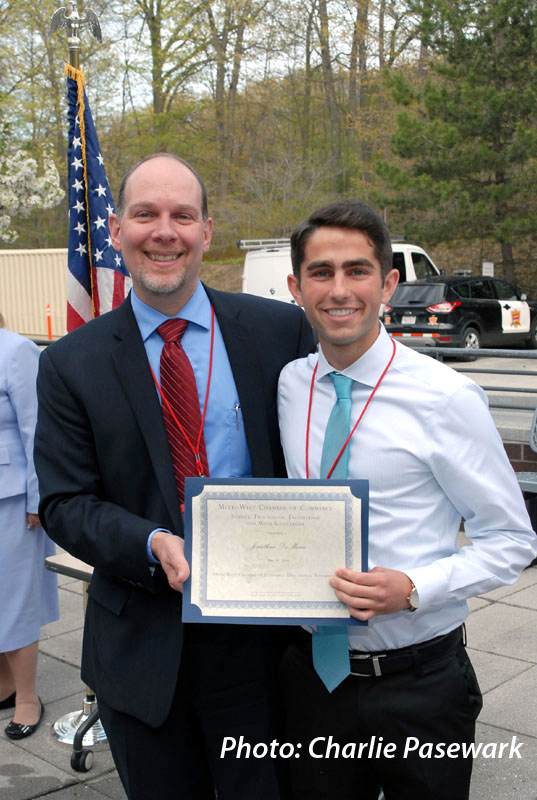 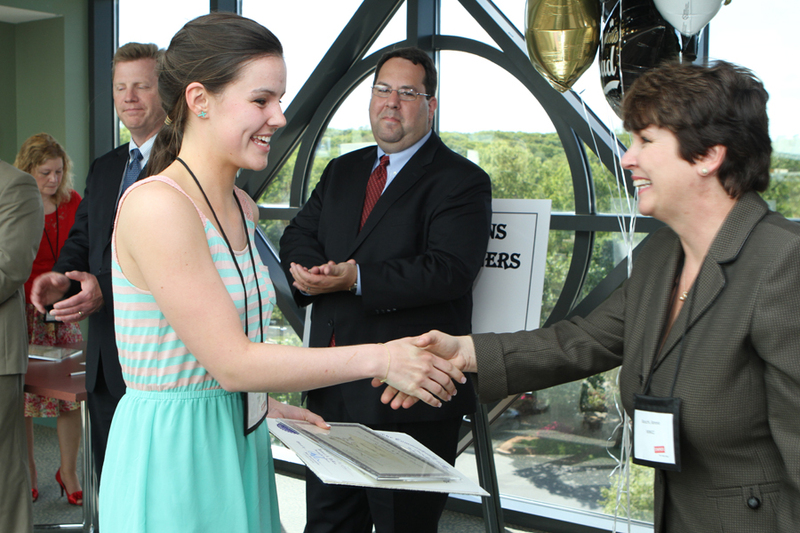 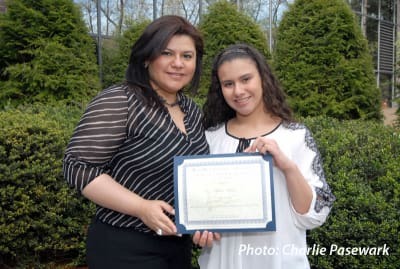 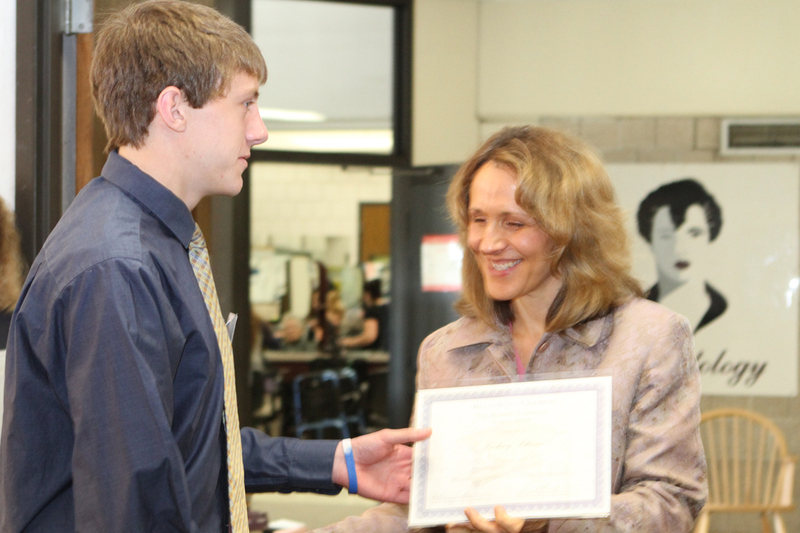 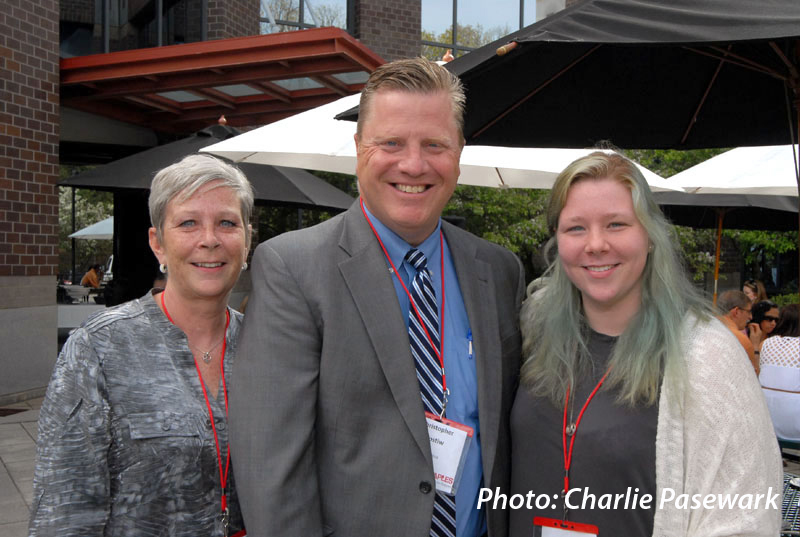 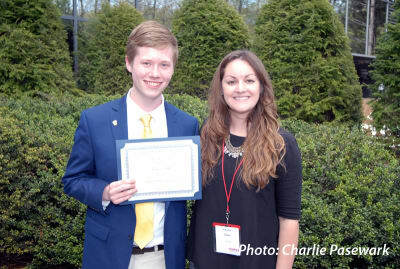 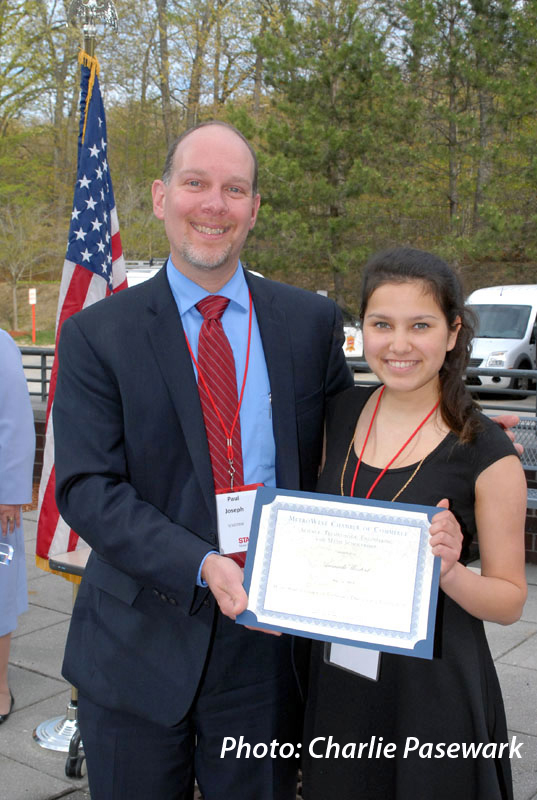 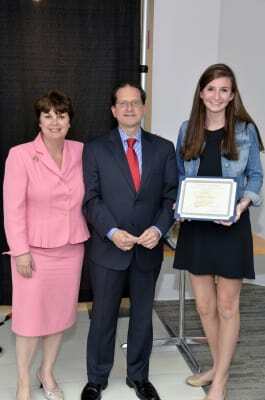 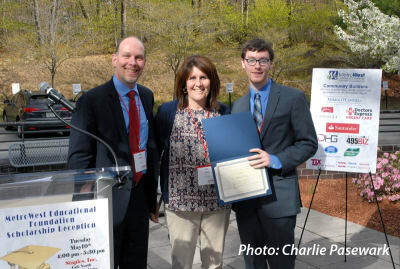 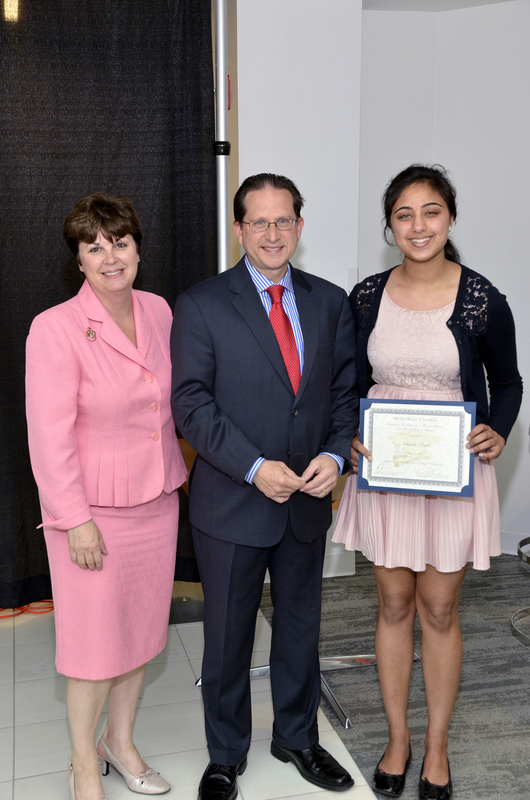 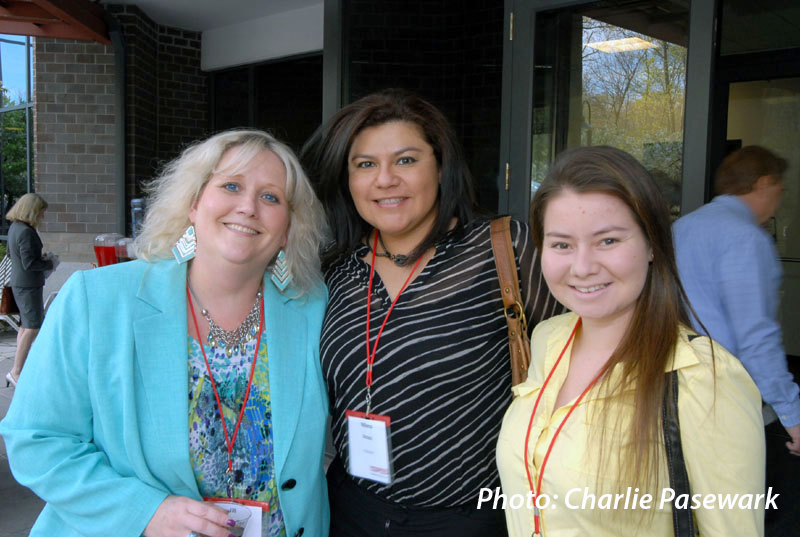 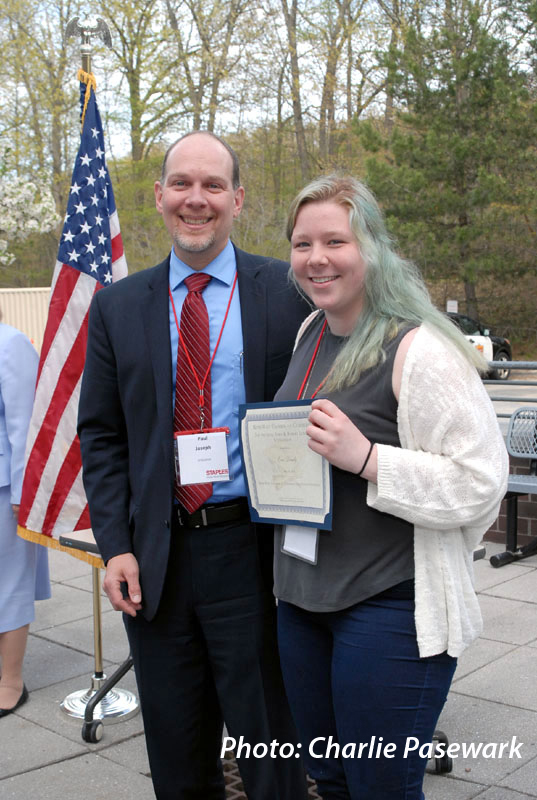 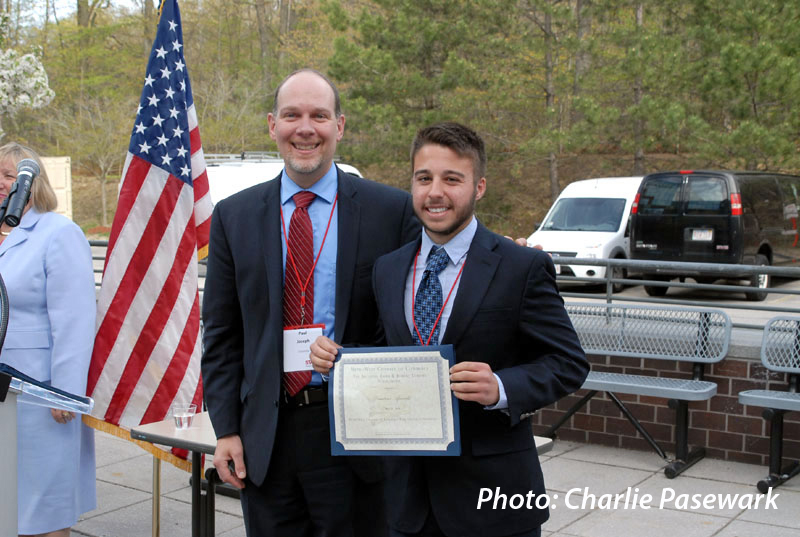 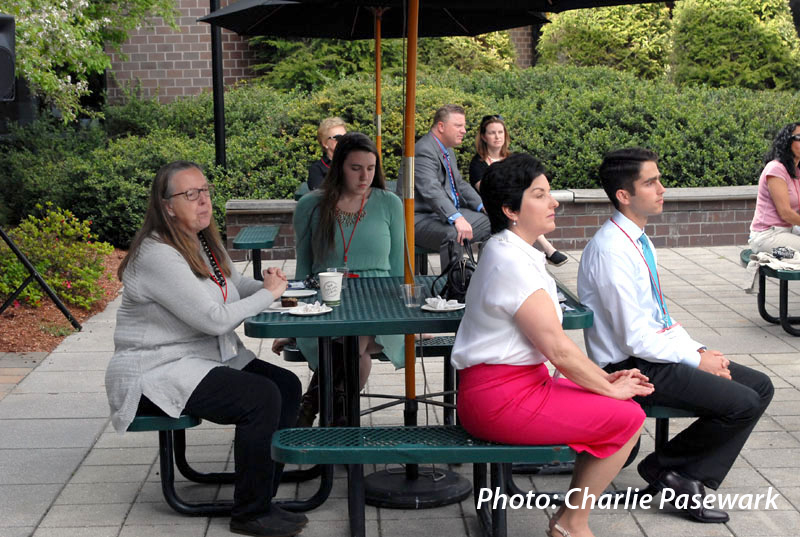 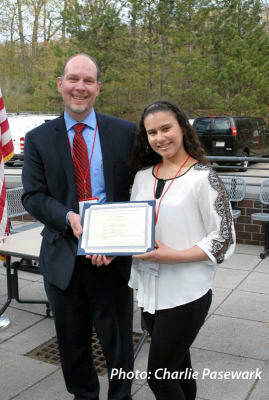 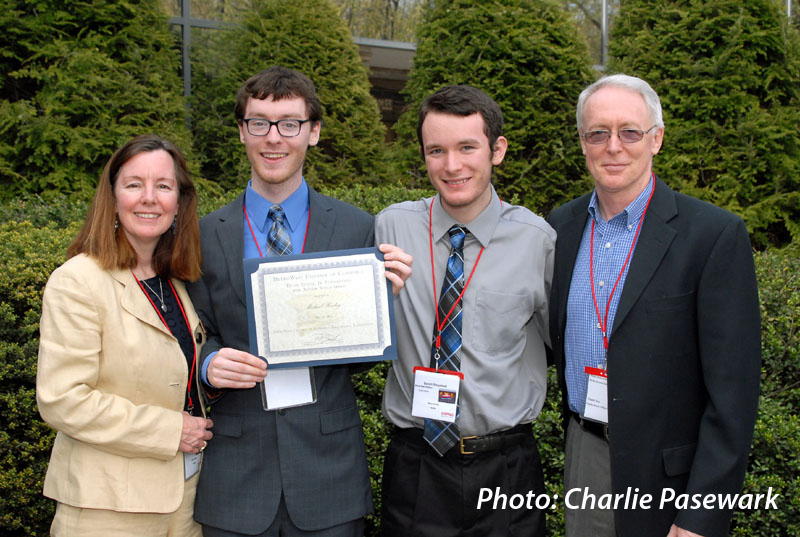 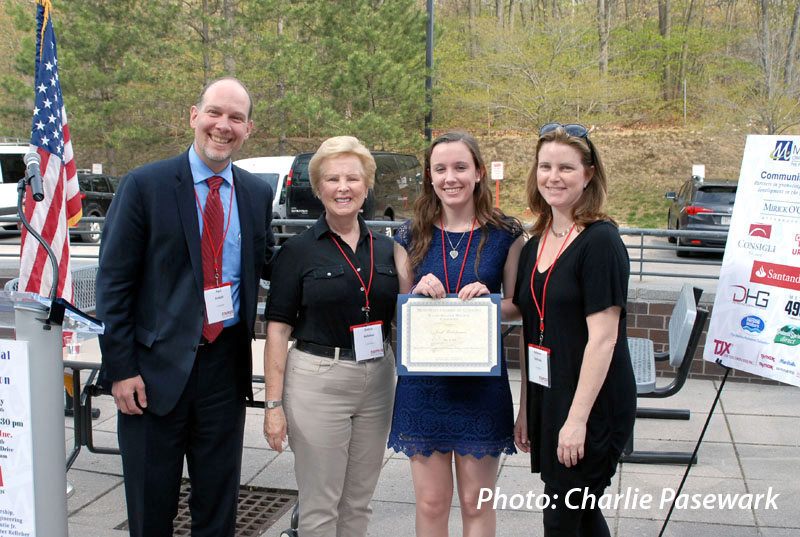 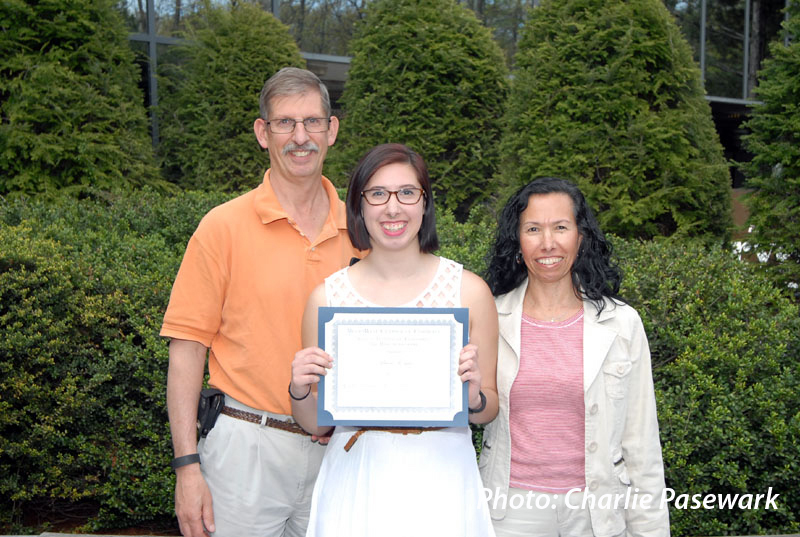 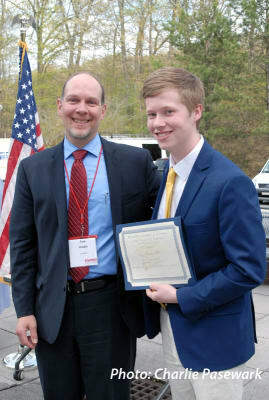 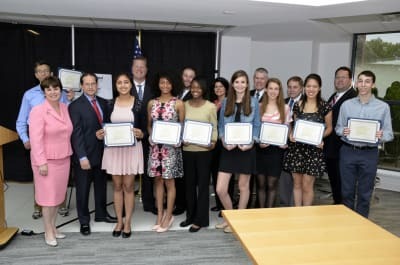 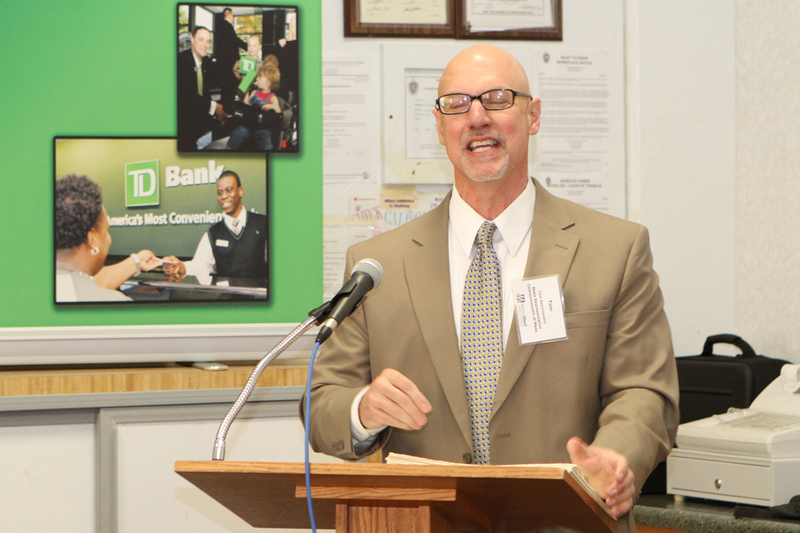 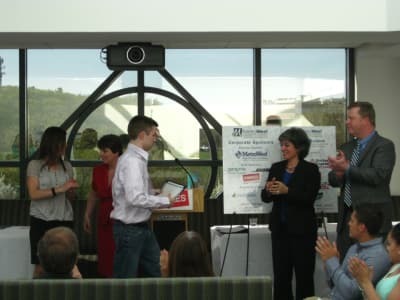 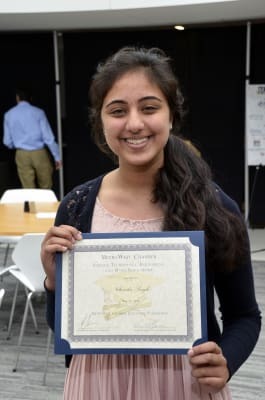 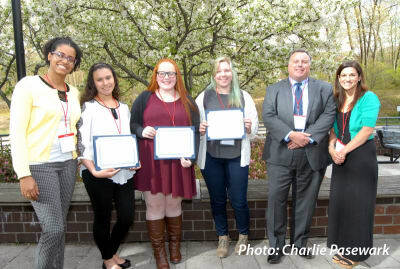 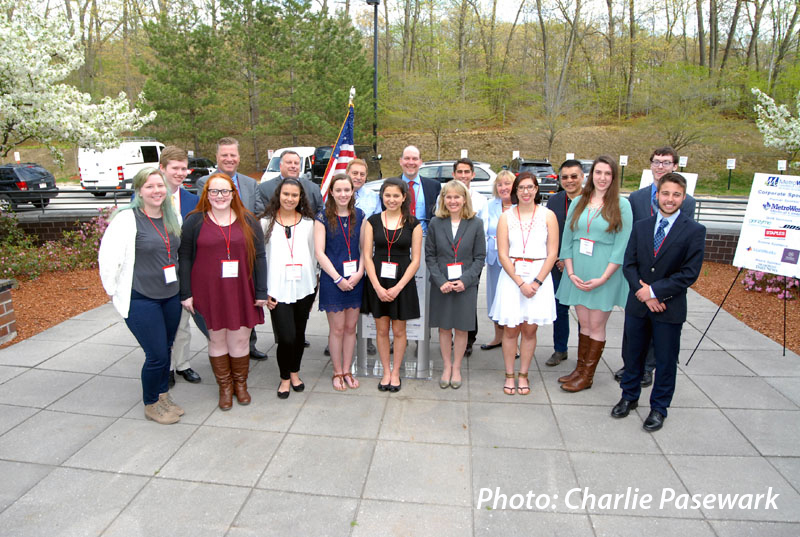 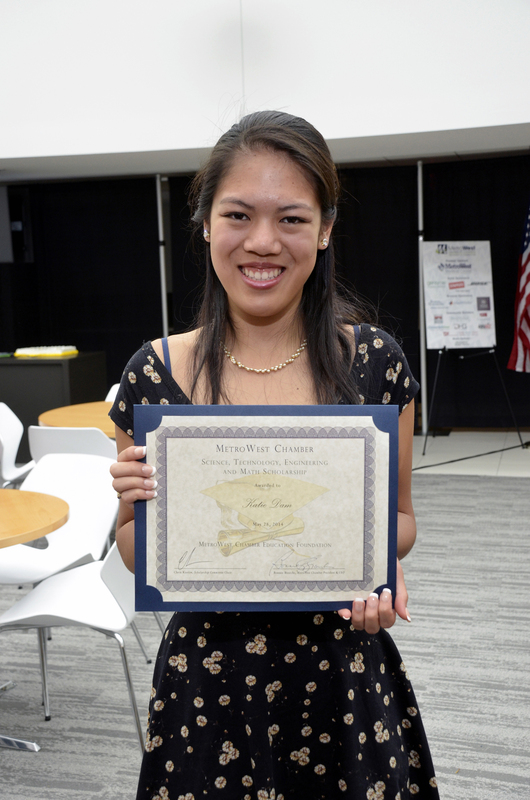 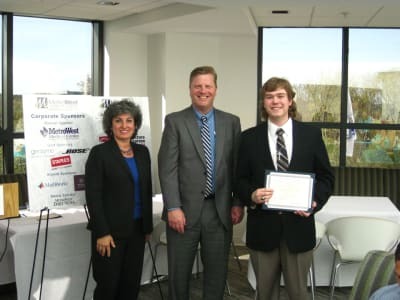 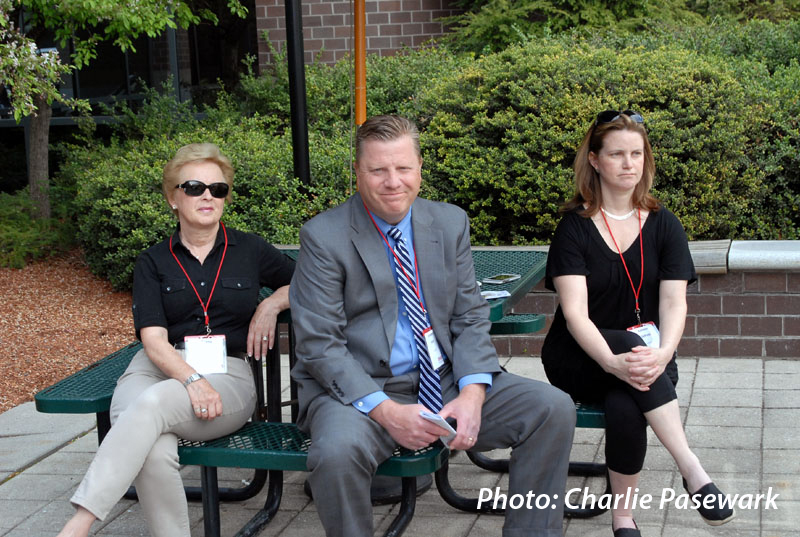 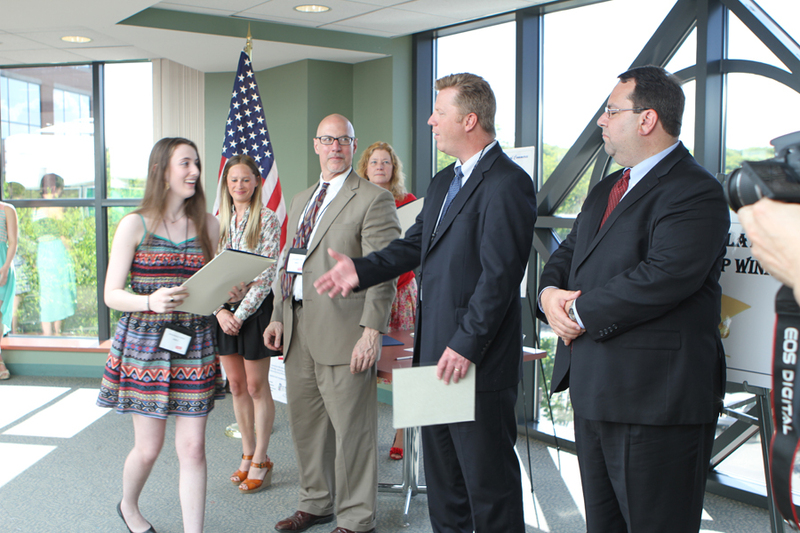 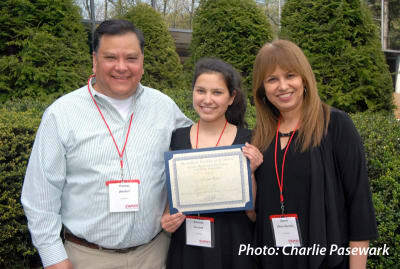 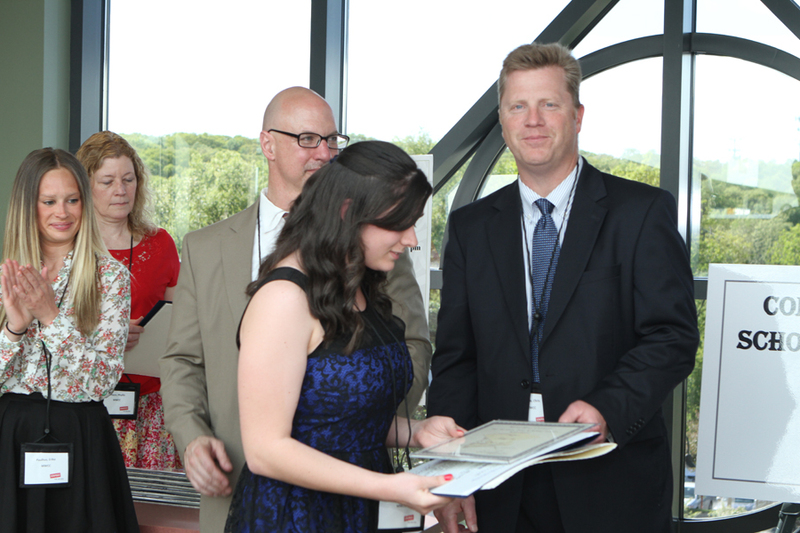 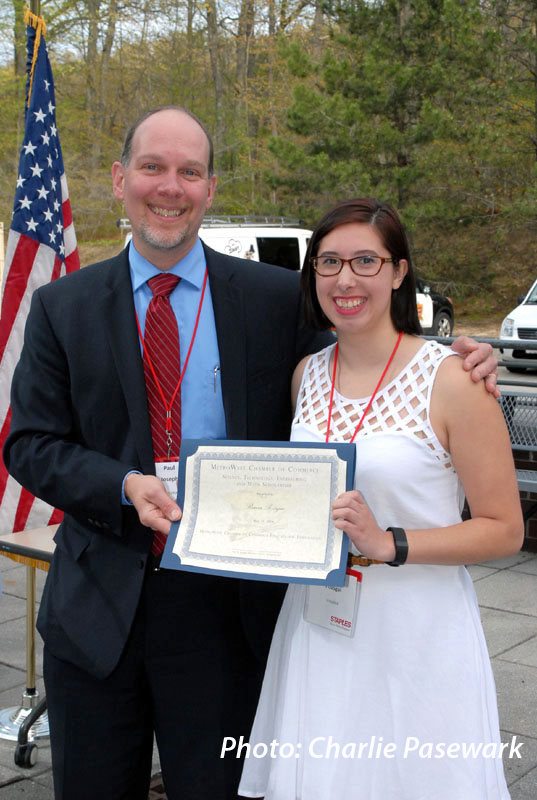 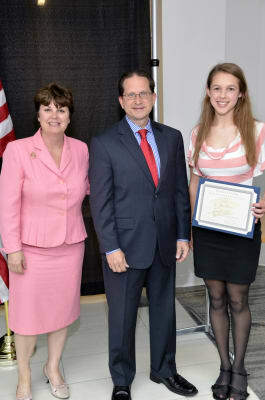 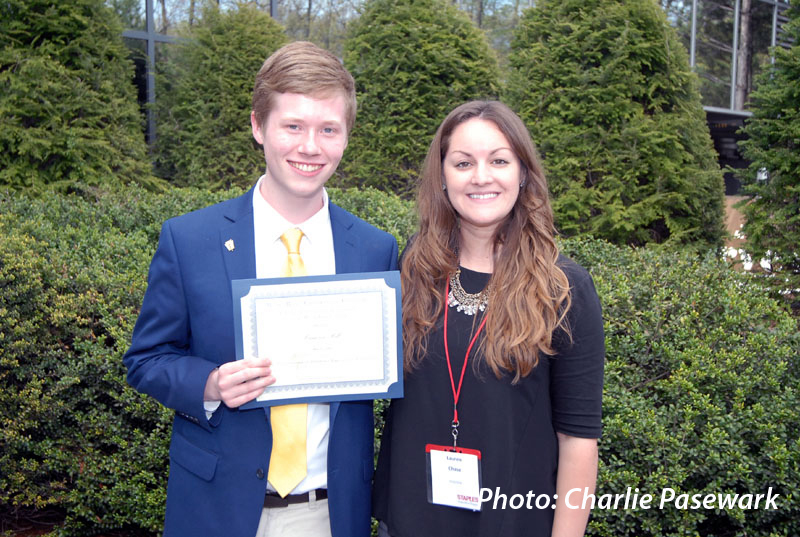 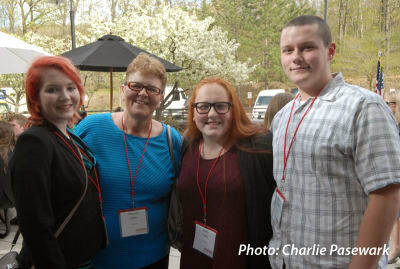 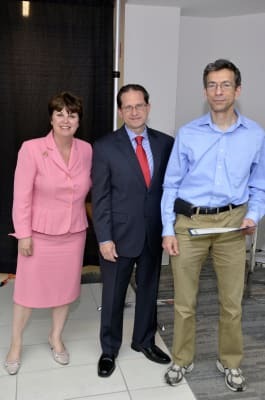 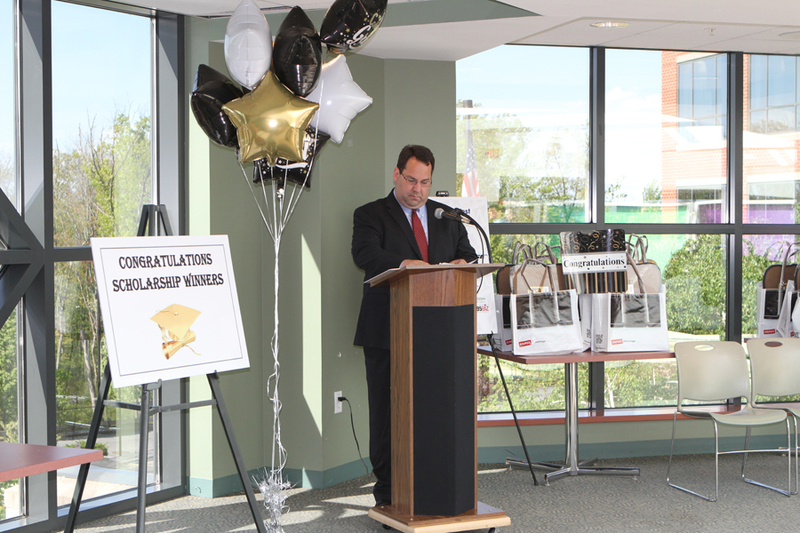 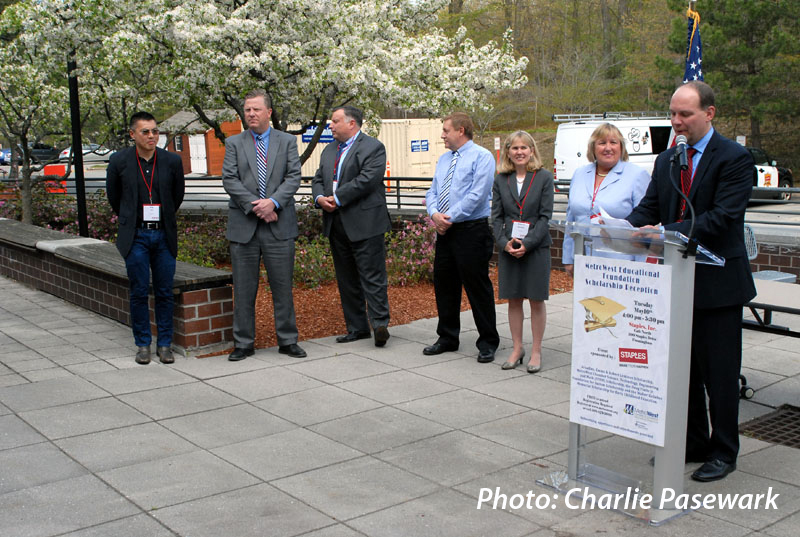 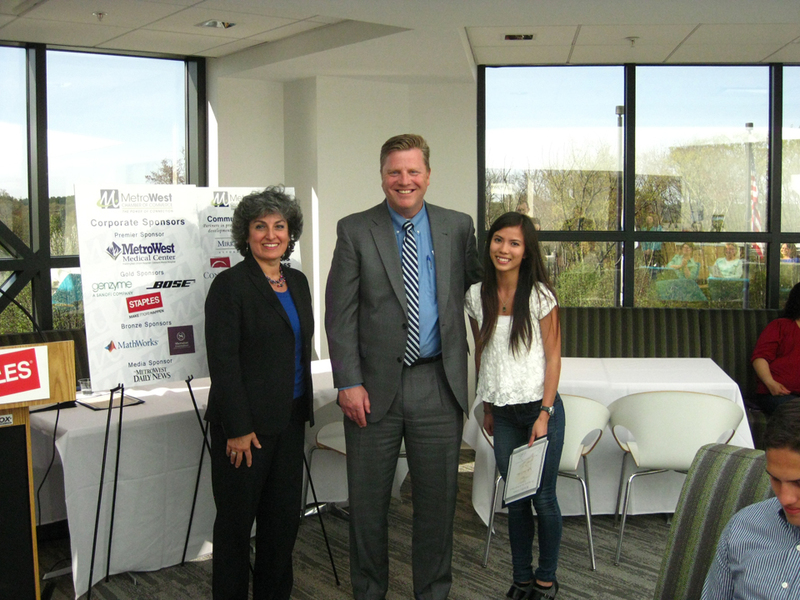 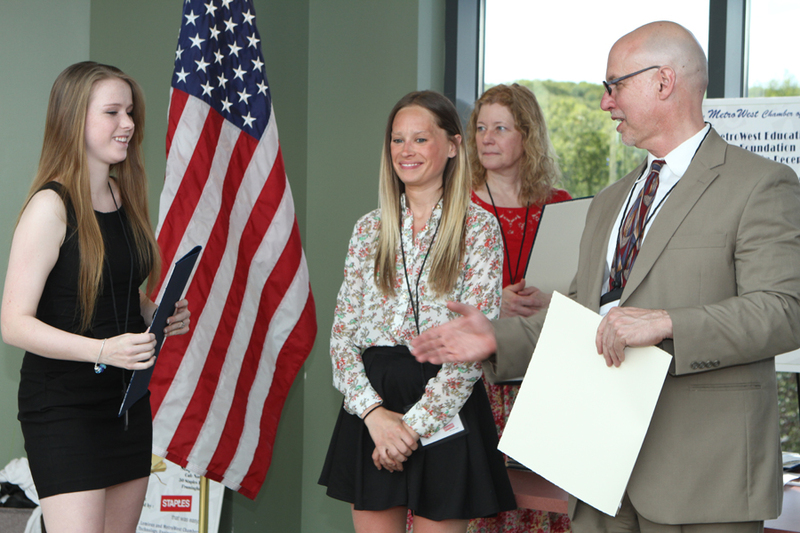 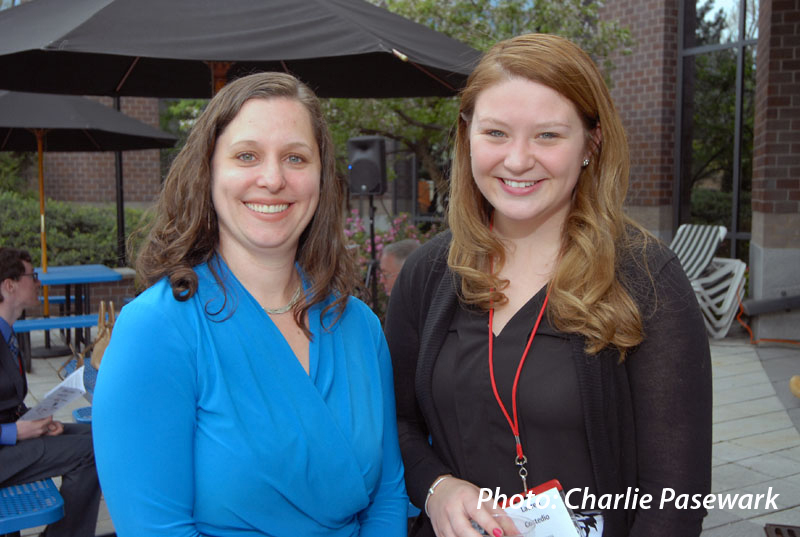 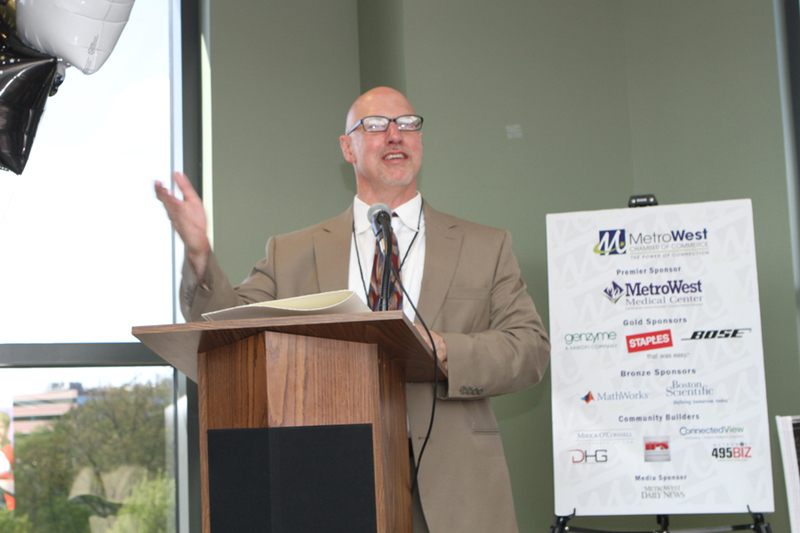 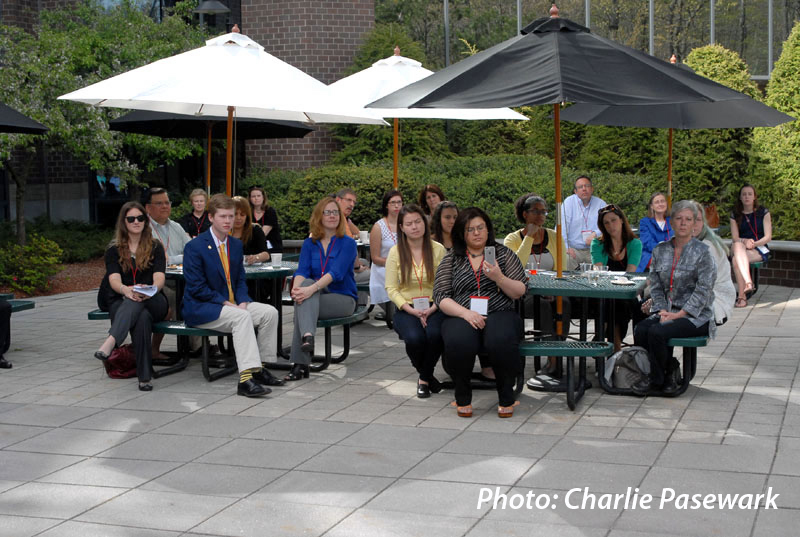 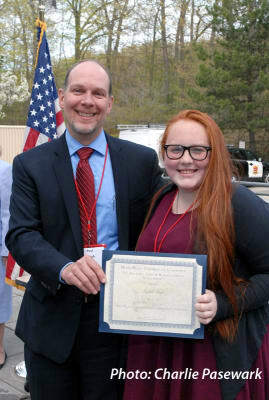 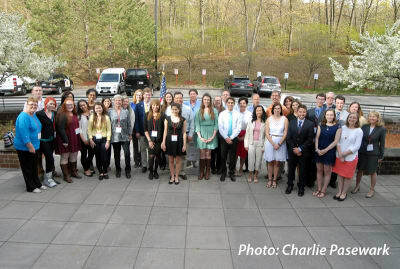 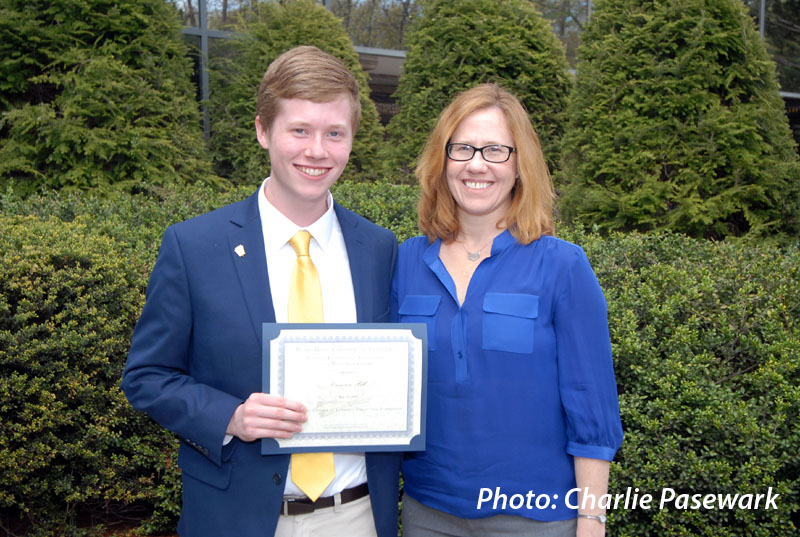 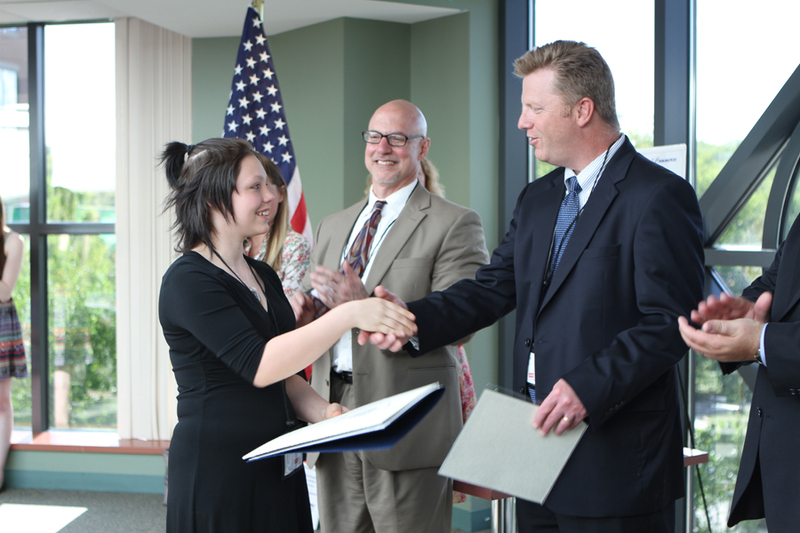 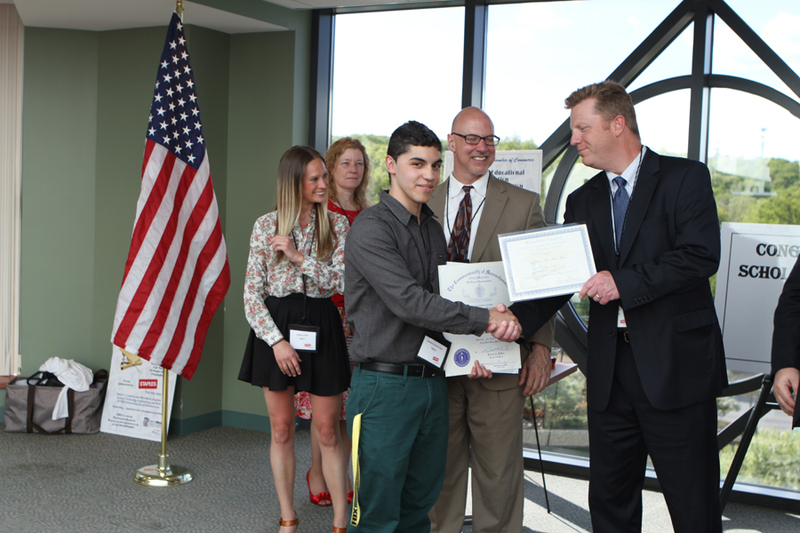 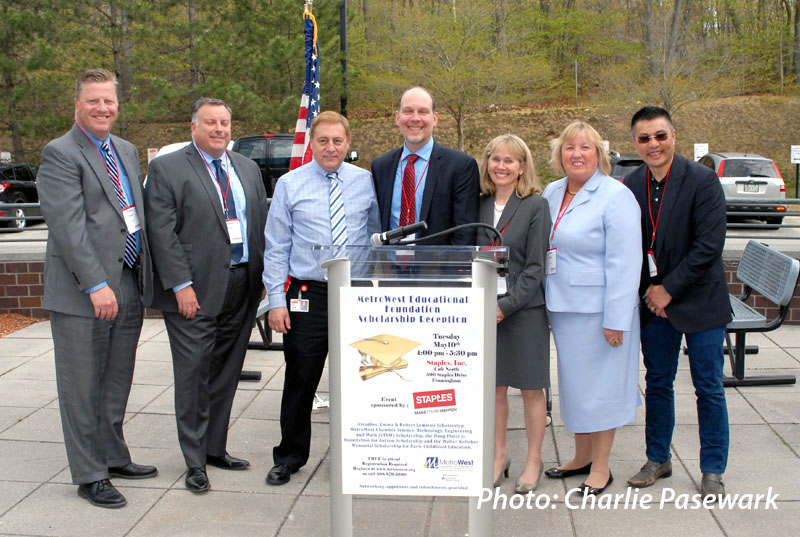 On May 7, 2015, the MetroWest Chamber Educational Foundation presented the awards at a Scholarship Reception, sponsored by Staples, Inc.
Click Here for 2015 Scholarship Recipient Bios. 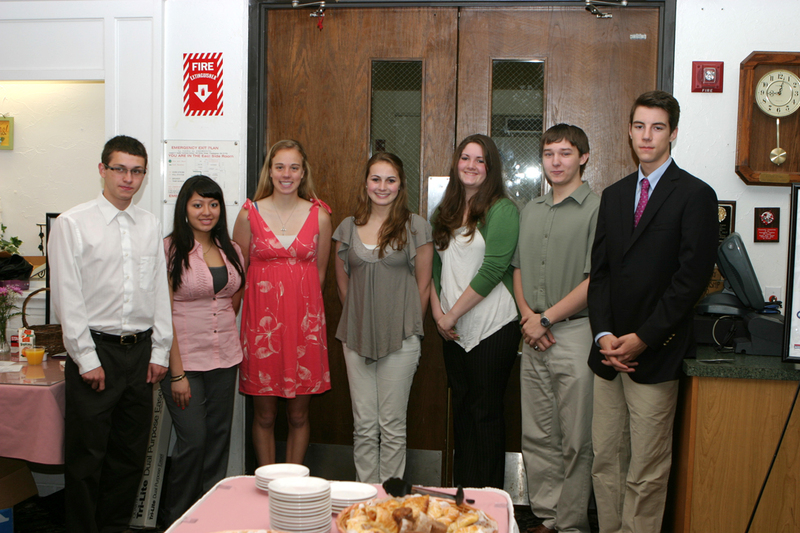 This year's Scholarship Selection Committee included Blake Alleyn, Sheraton Framingham, Lemonia Mironidis, Bay State Savings Bank, Chris Kostiw, People's United Bank, Aaron LeGars, Nestle Waters/Poland Spring, Bonnie Biocchi, MetroWest Chamber President and Honorary Advisory Member, Lisa Borges, Doug Flutie Jr. Foundation for Autism. 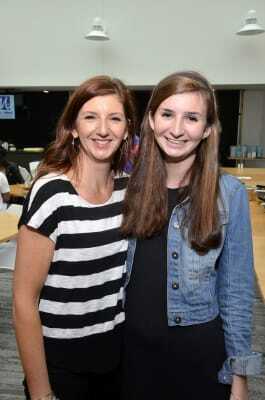 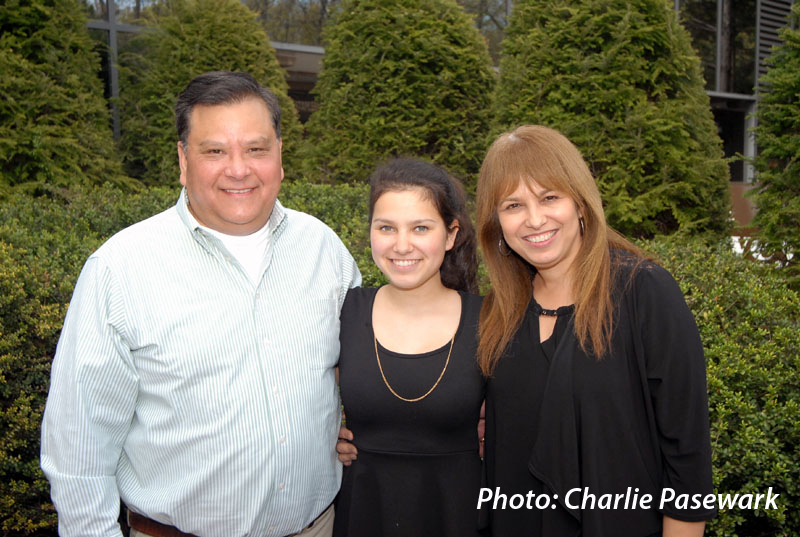 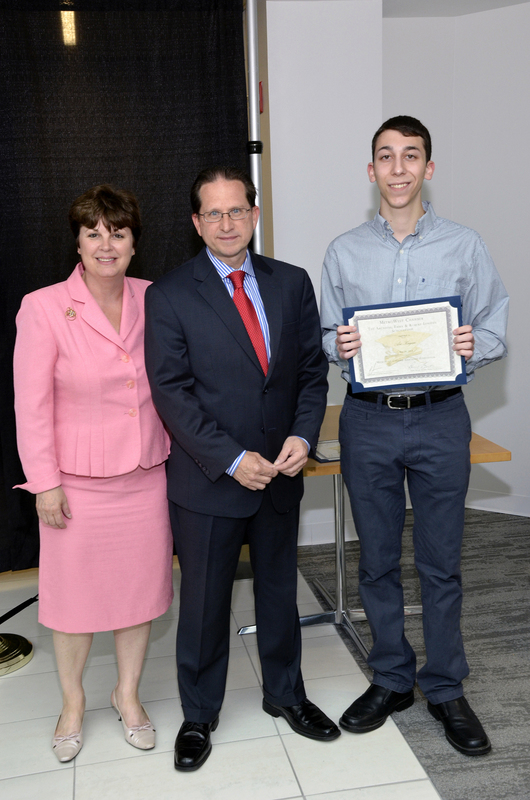 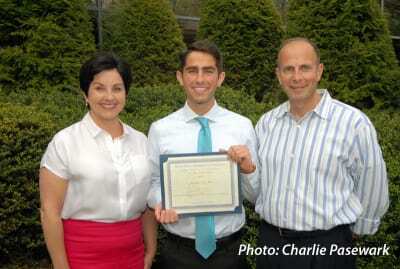 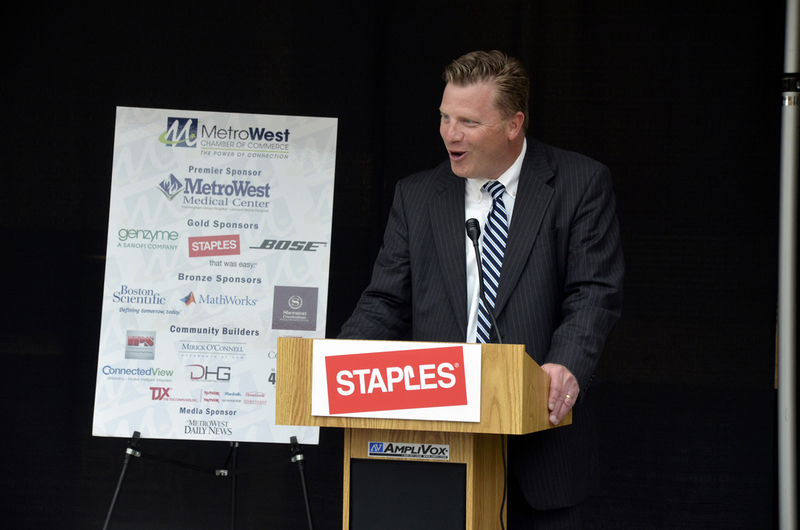 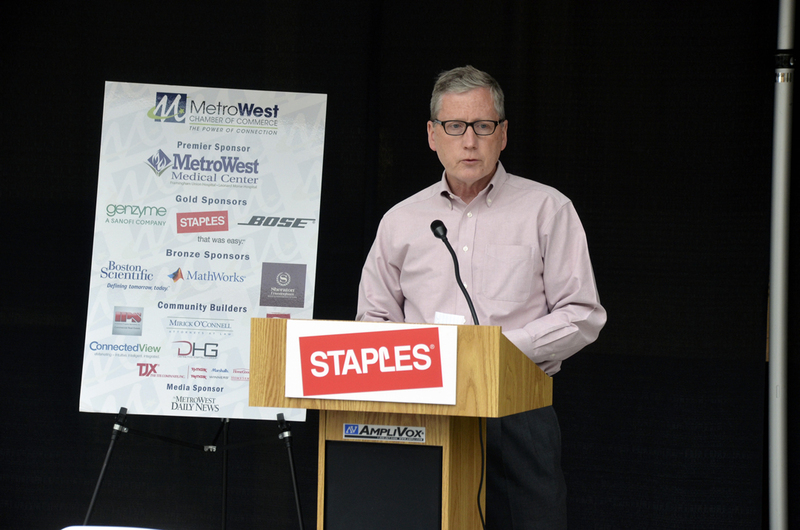 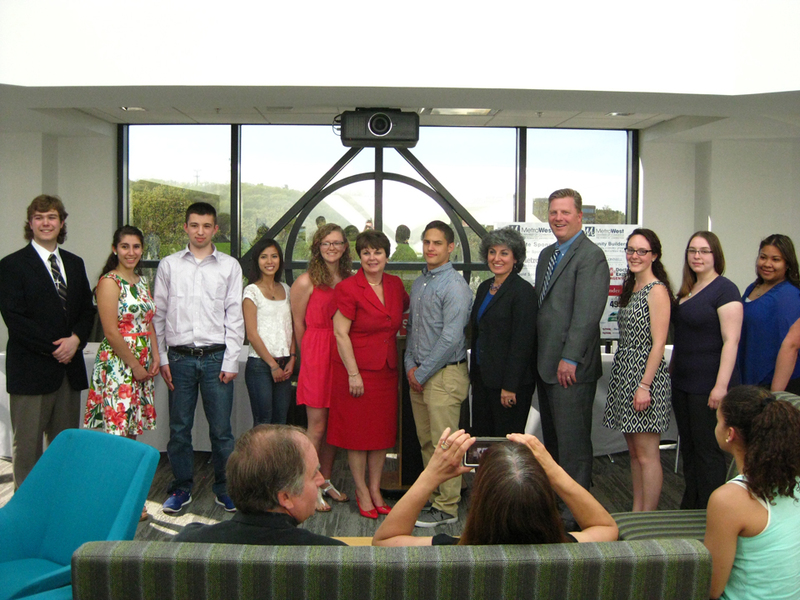 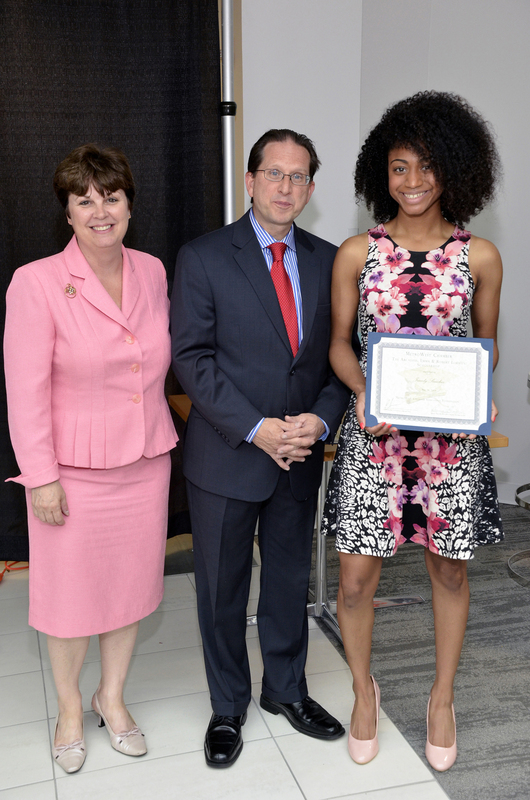 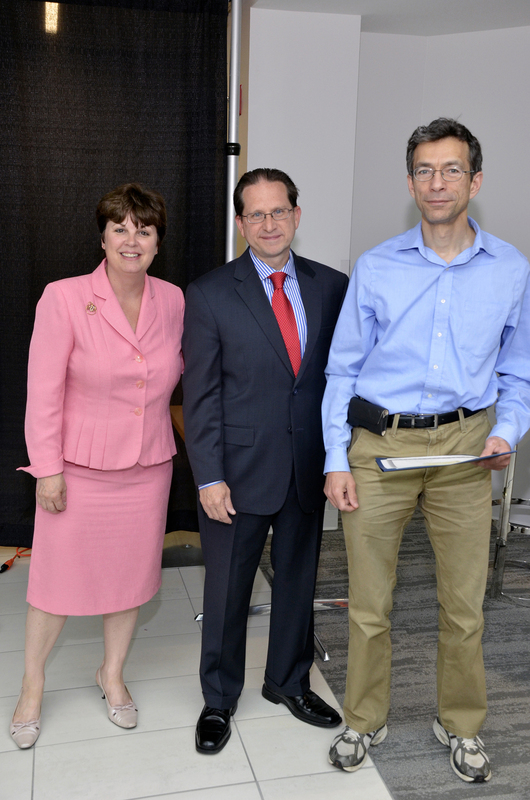 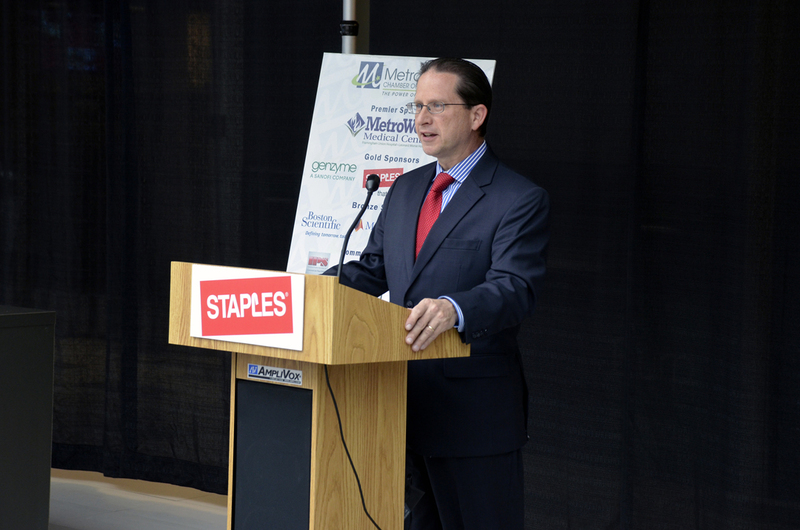 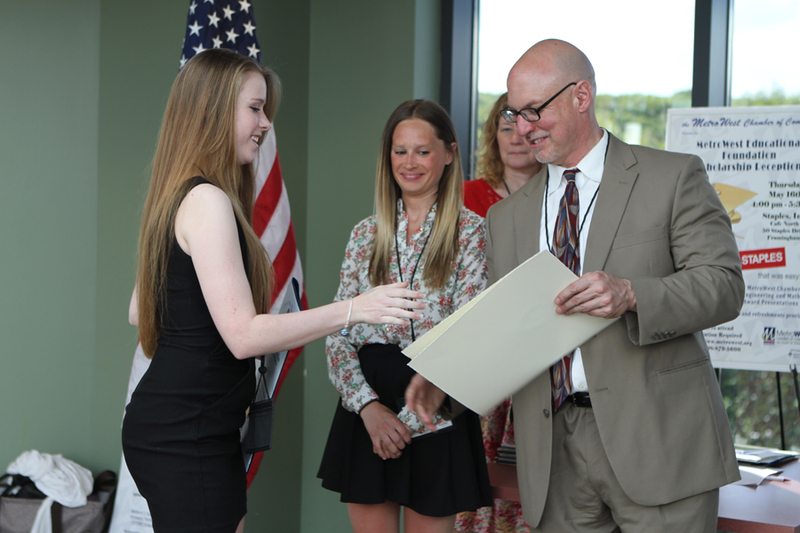 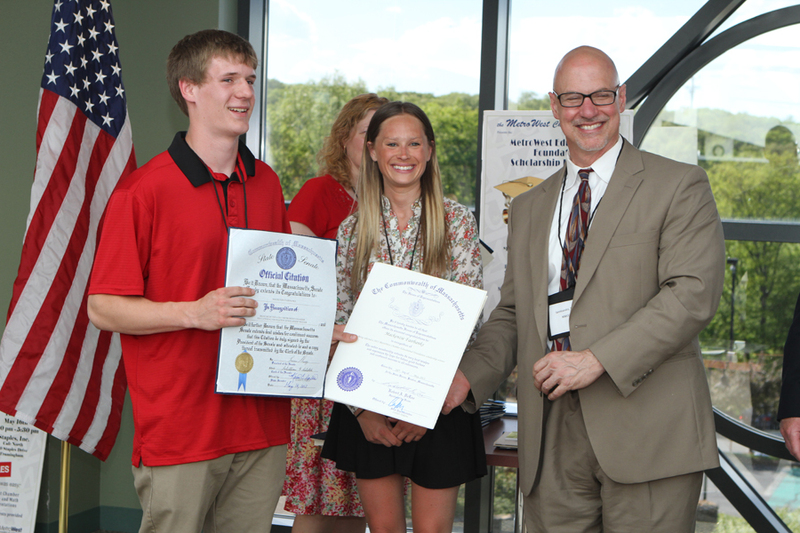 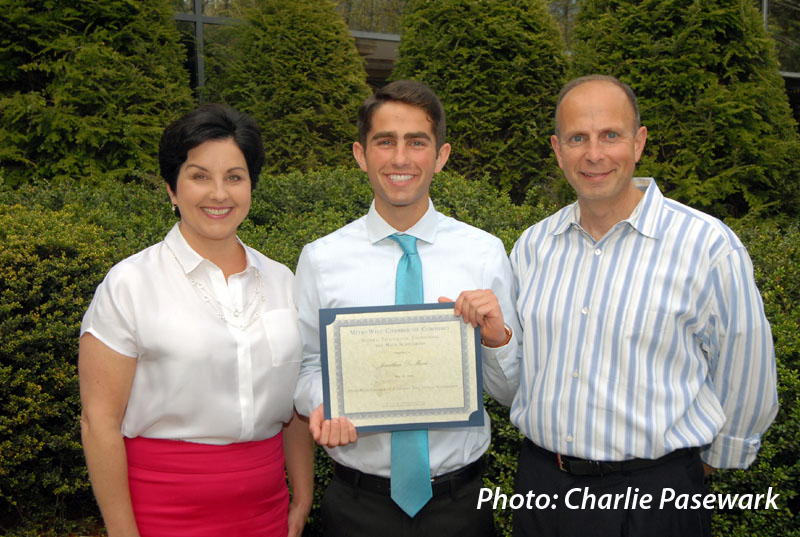 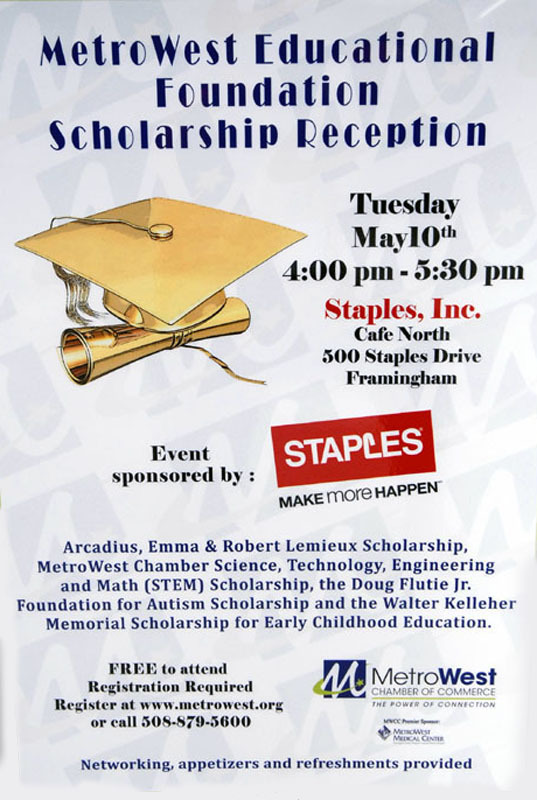 On May 28, 2014, the MetroWest Chamber Educational Foundation presented the awards at a Scholarship Reception, sponsored by Staples, Inc.
Click Here for 2014 Scholarship Recipient Bios. 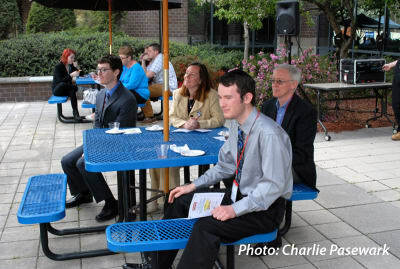 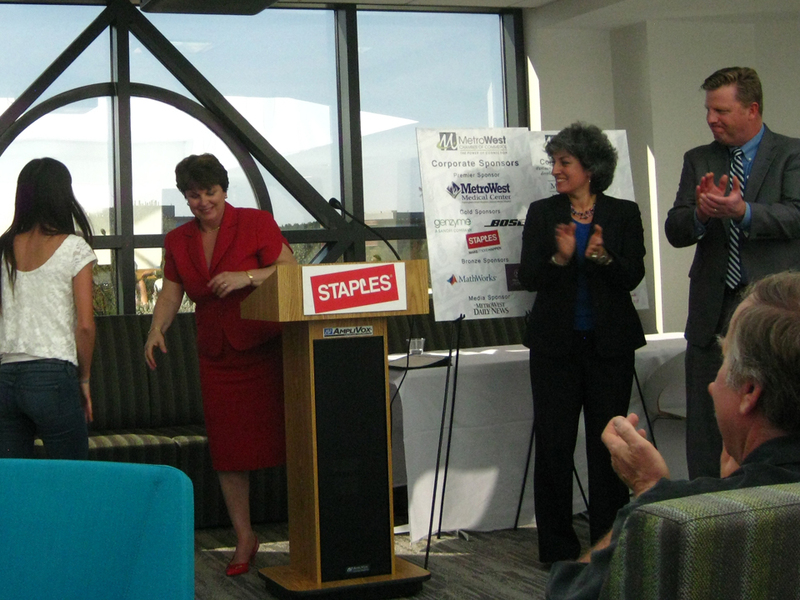 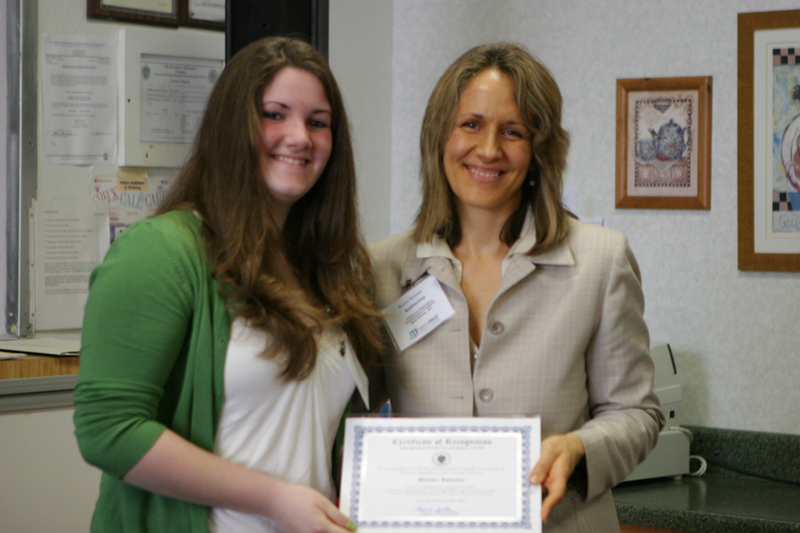 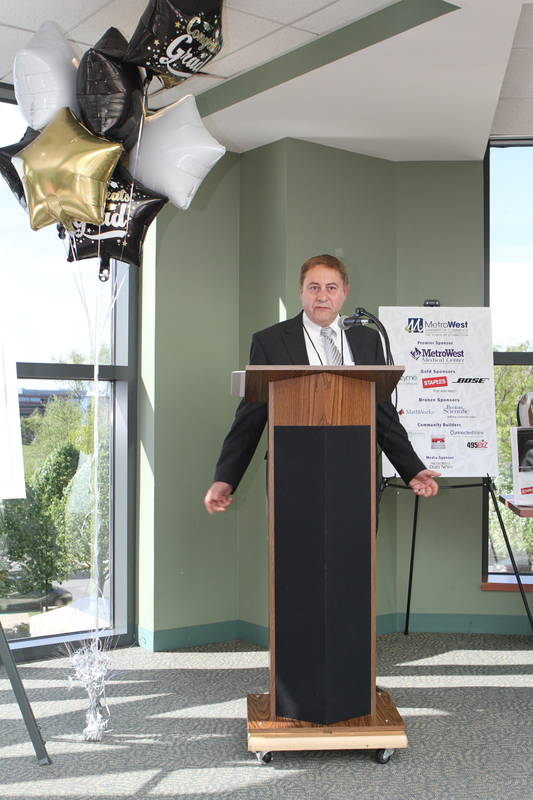 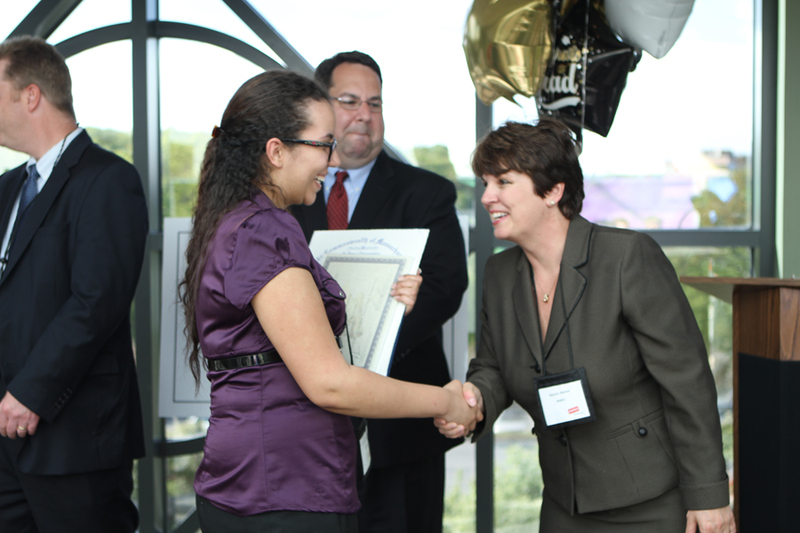 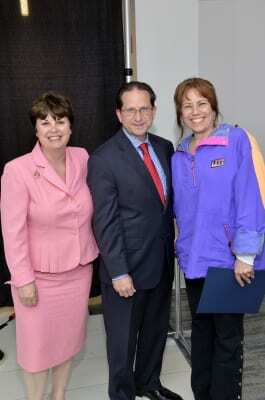 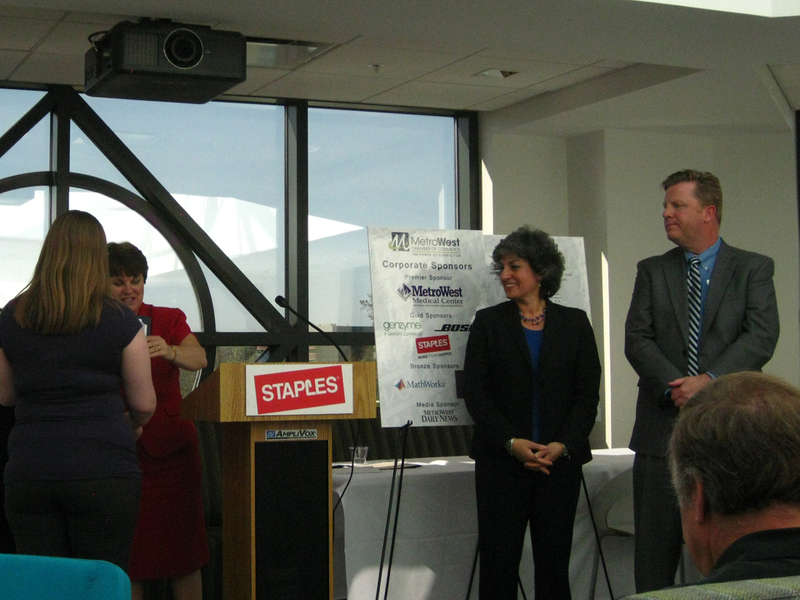 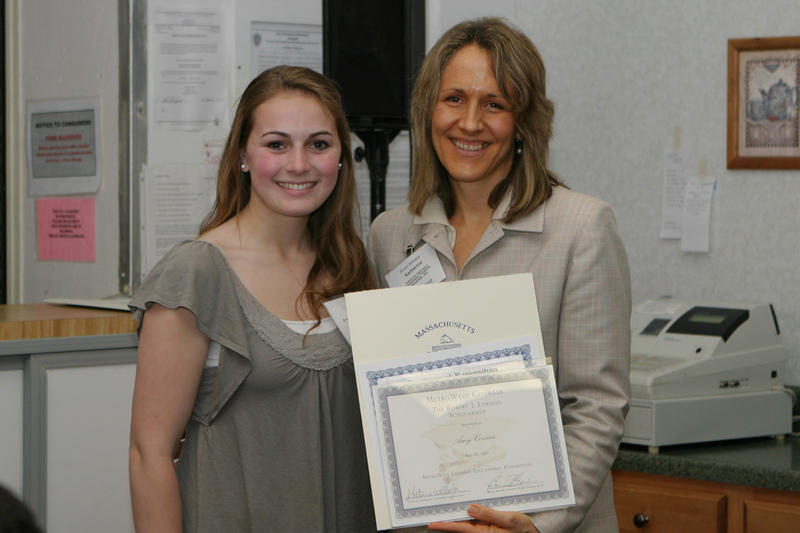 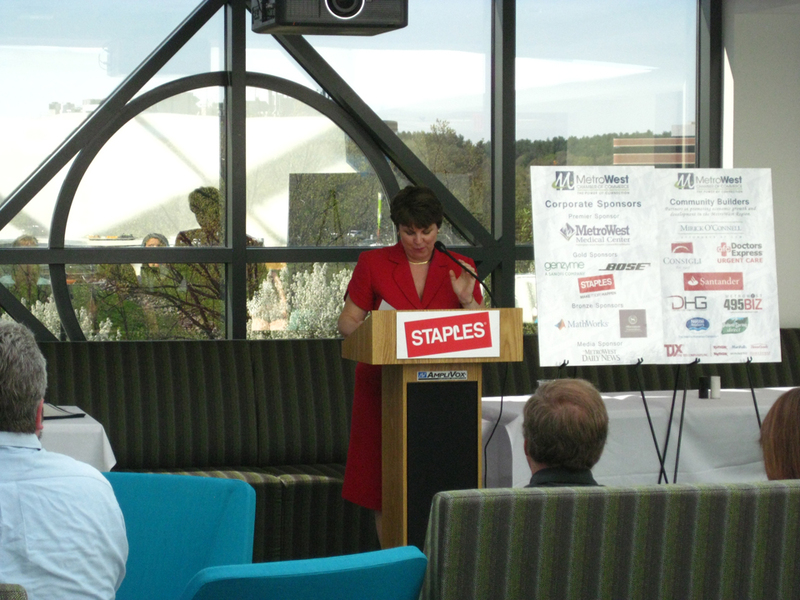 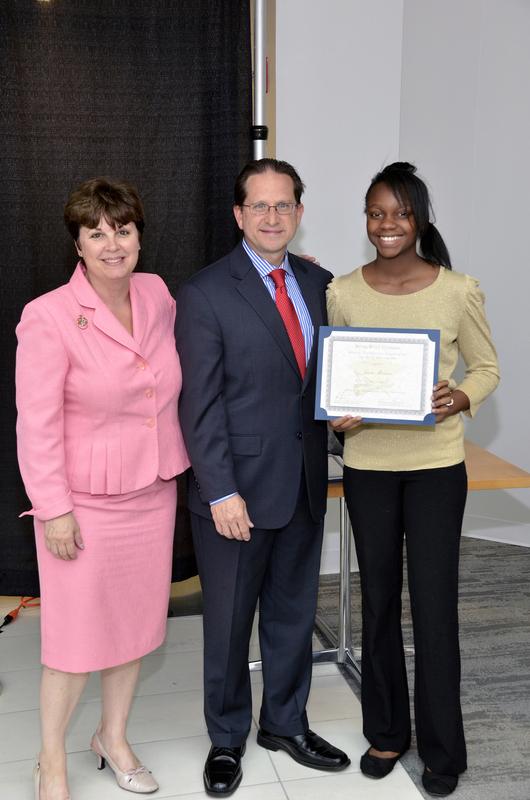 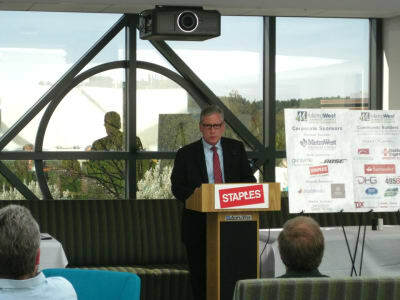 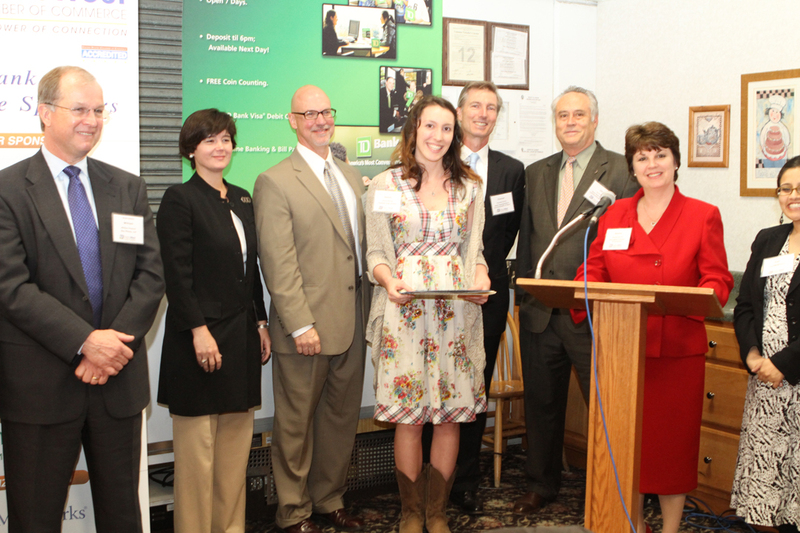 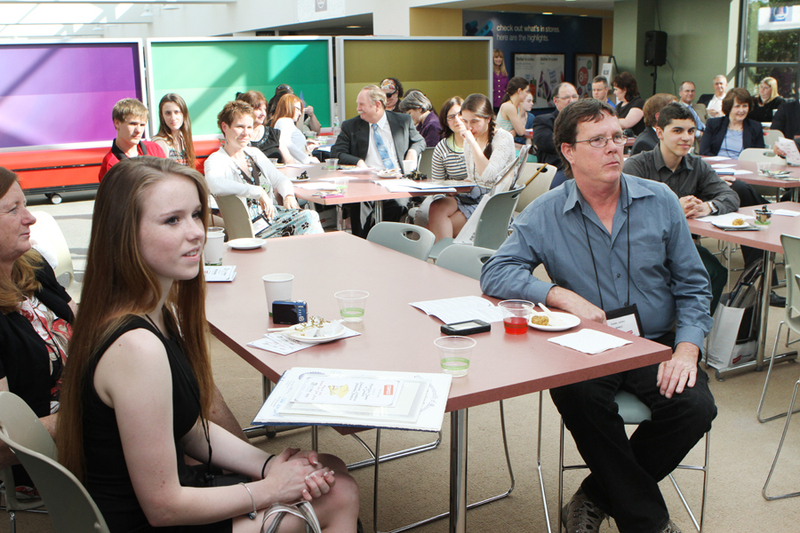 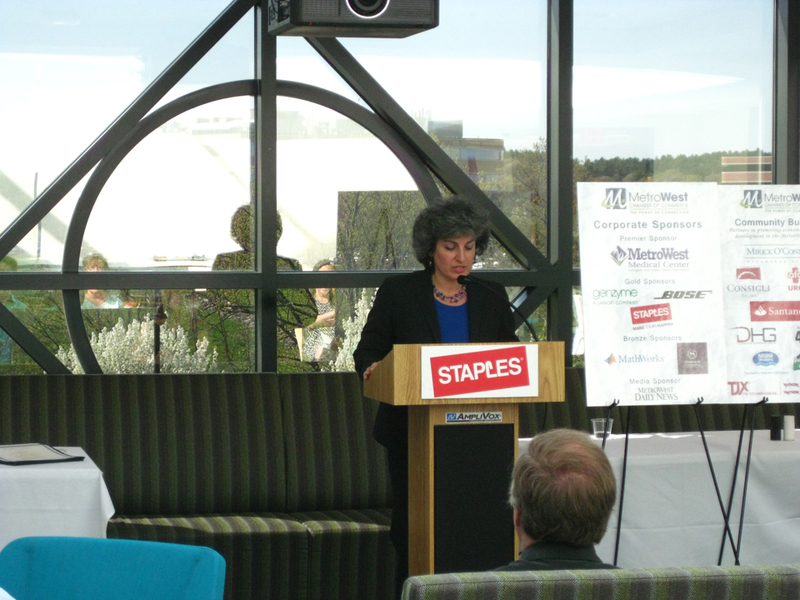 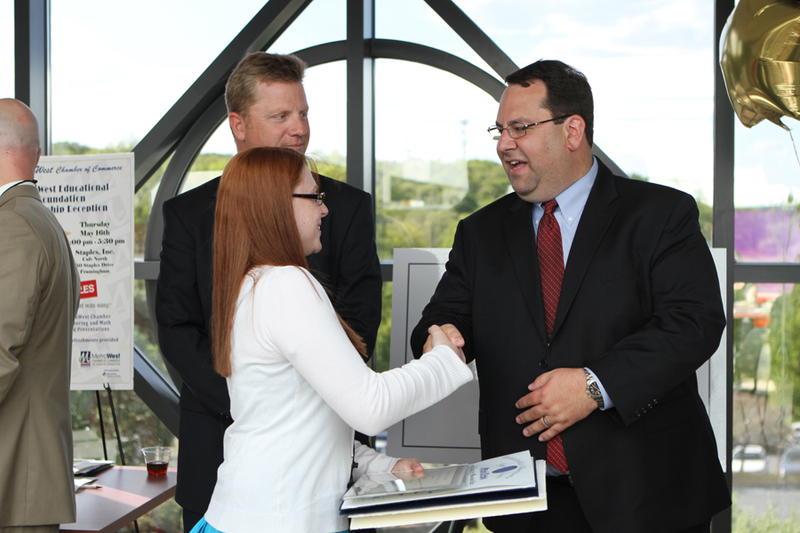 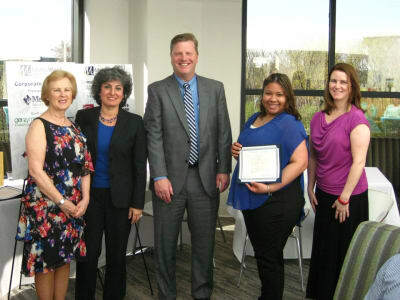 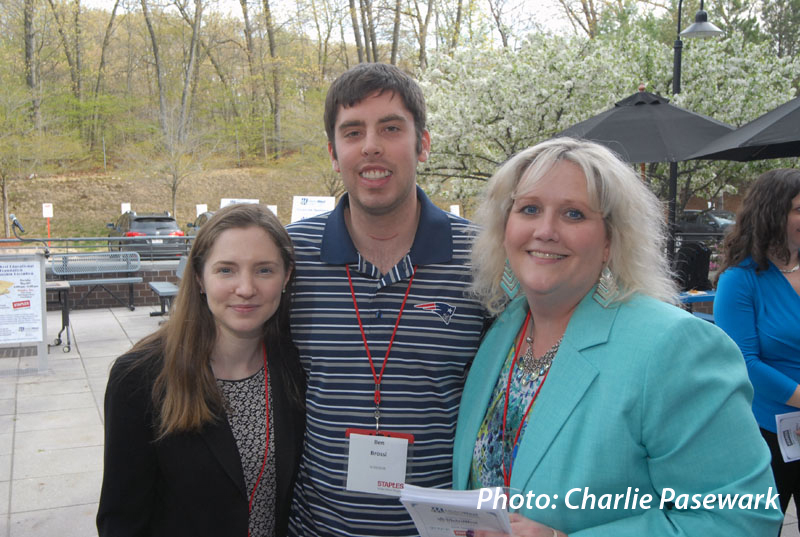 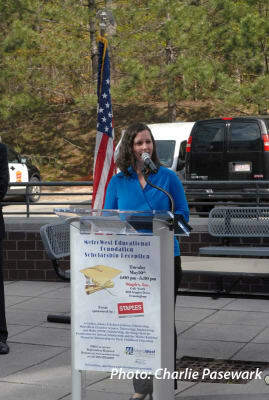 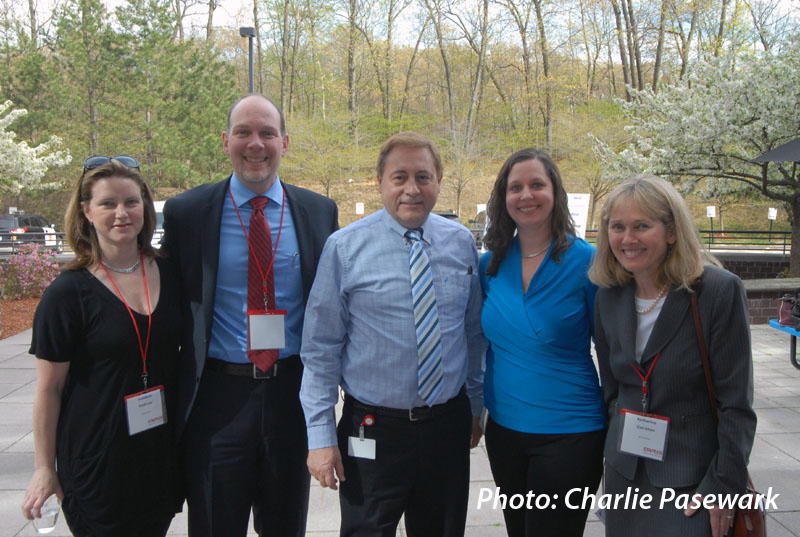 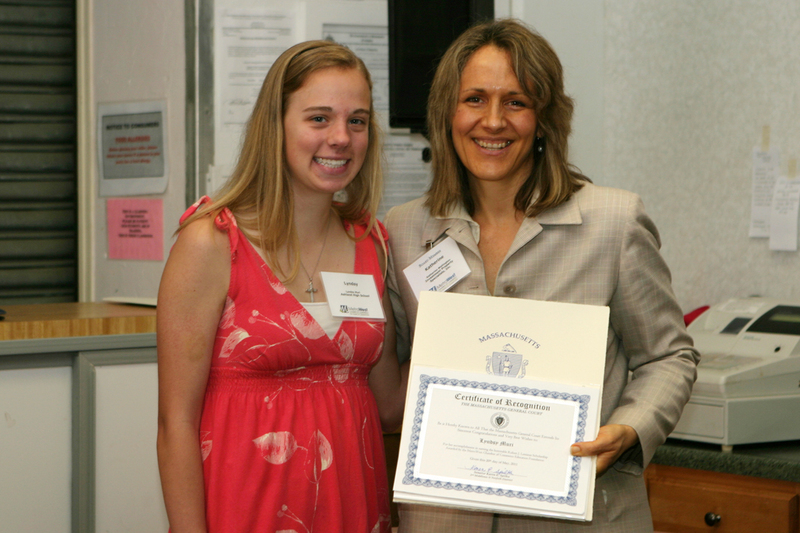 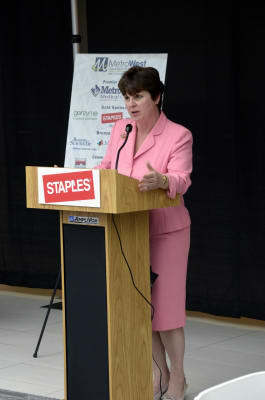 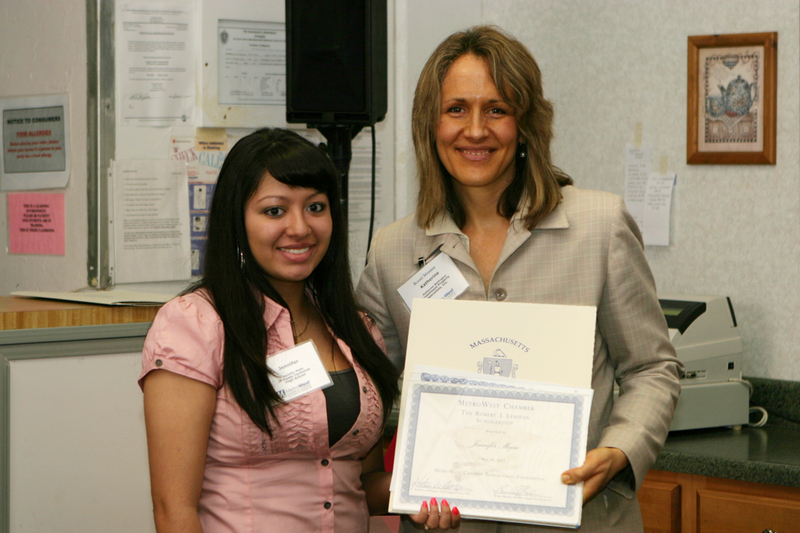 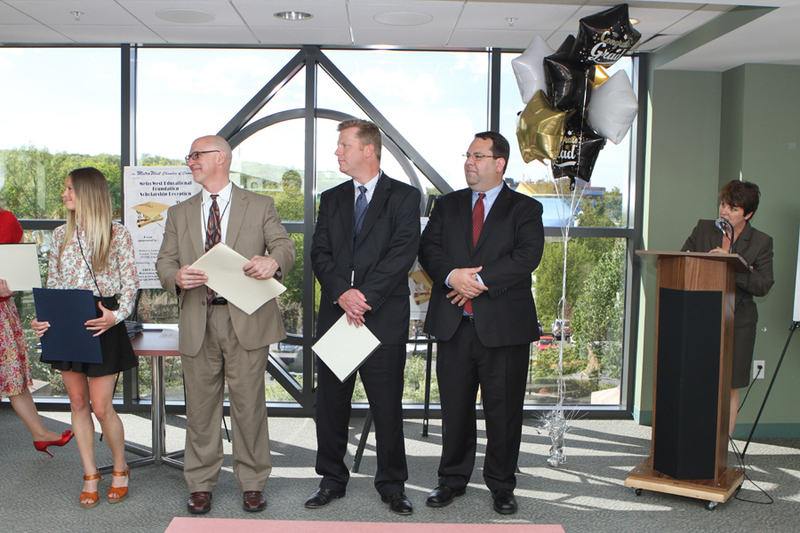 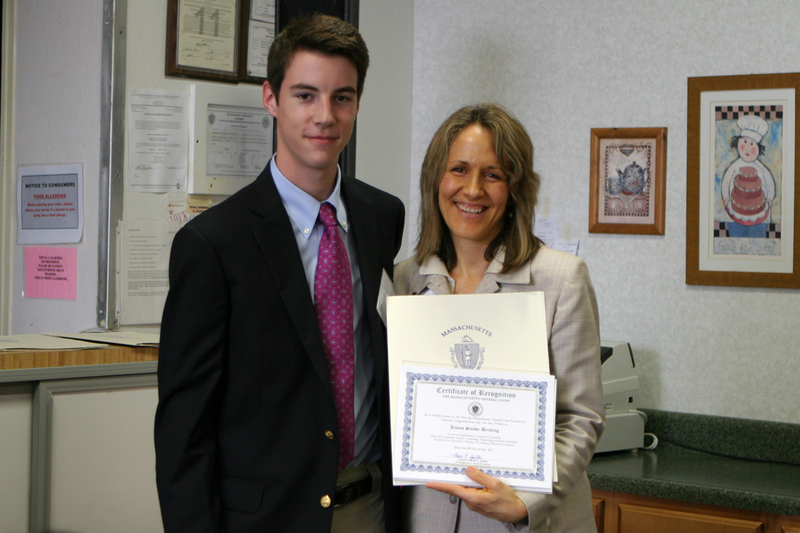 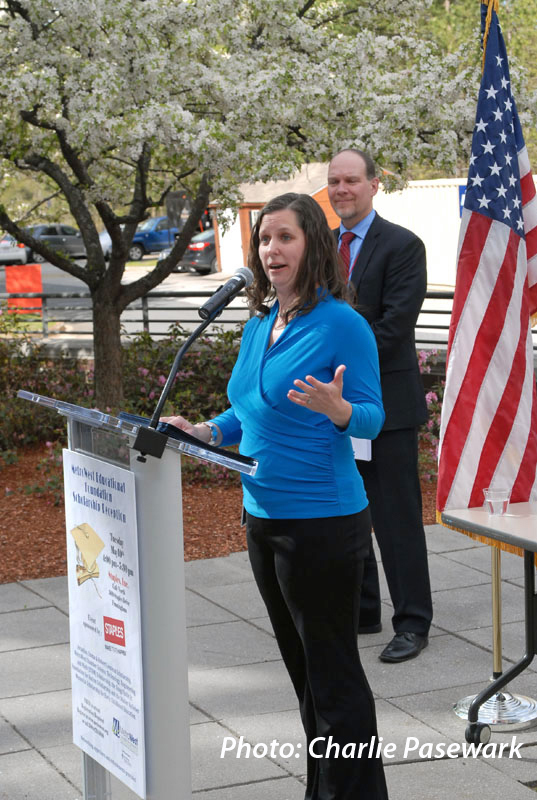 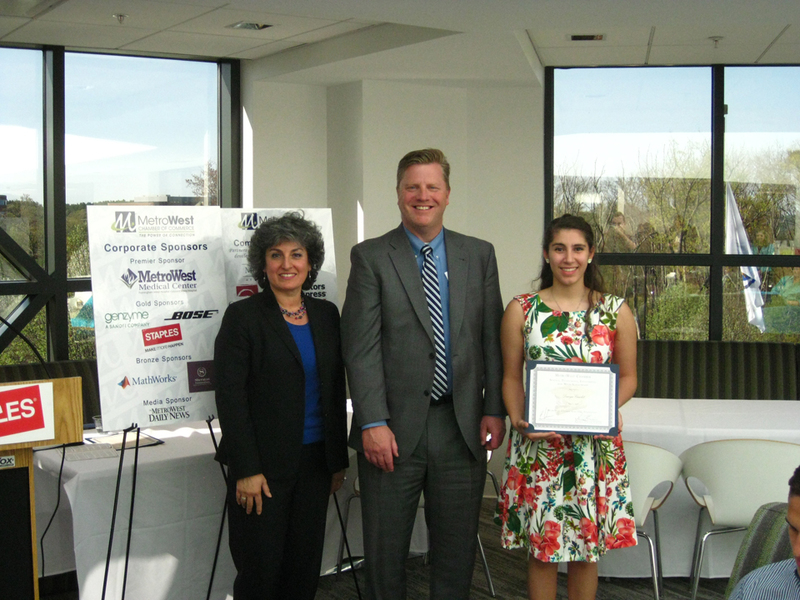 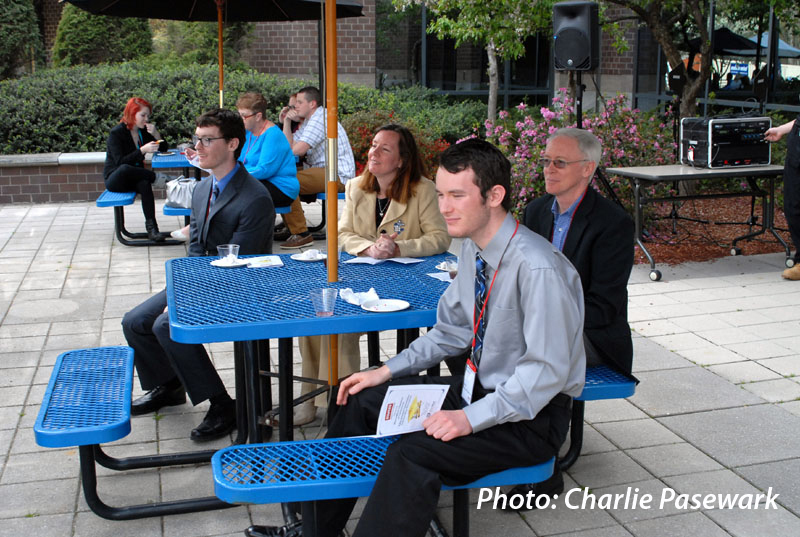 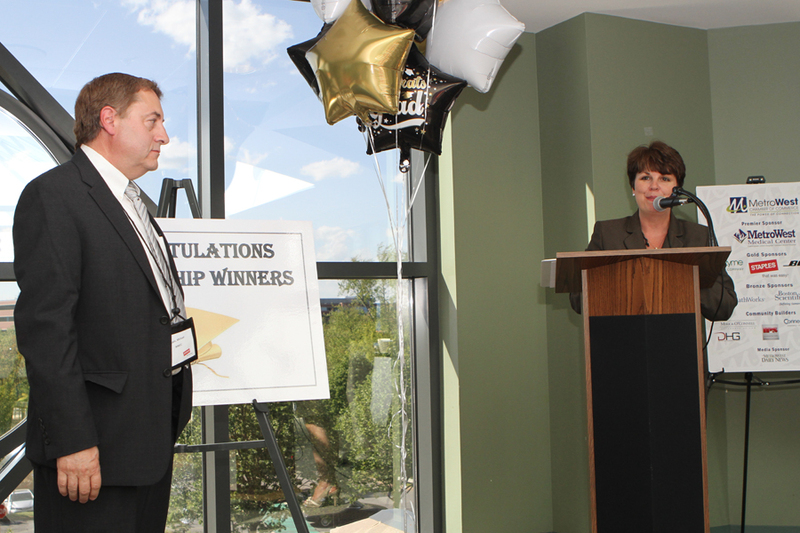 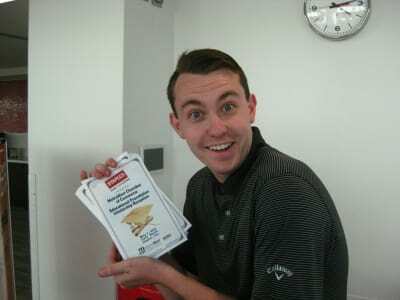 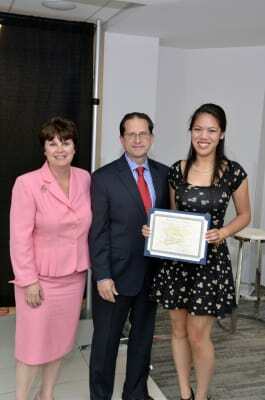 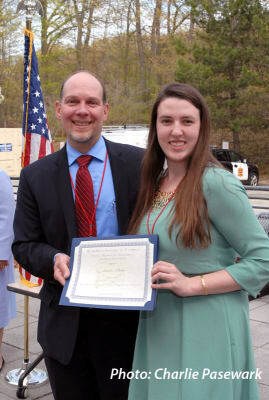 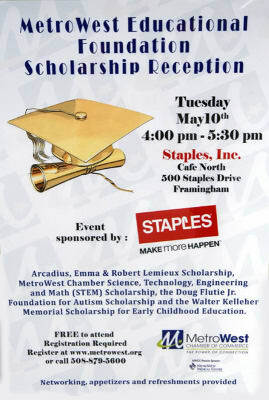 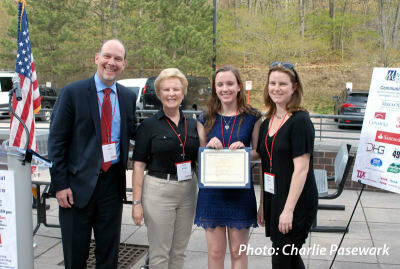 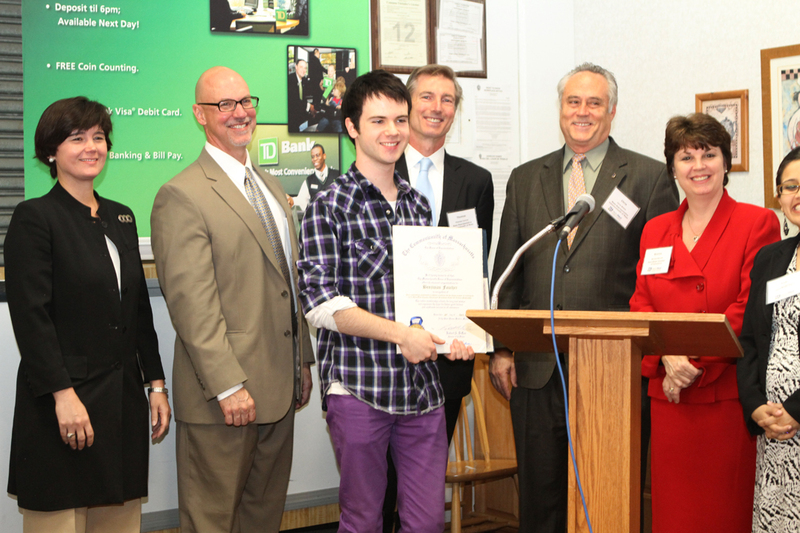 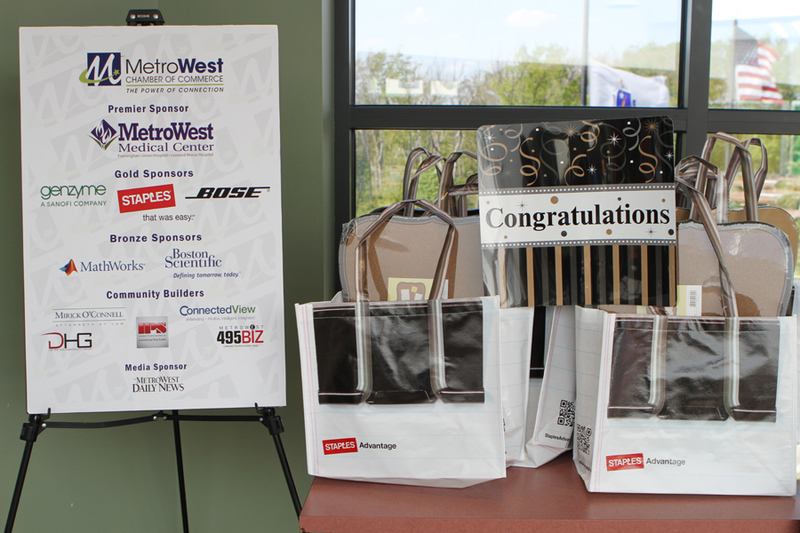 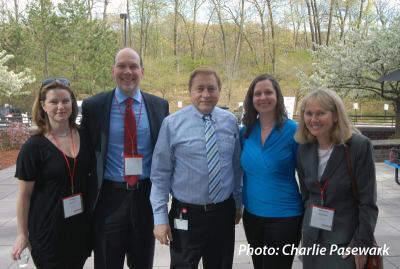 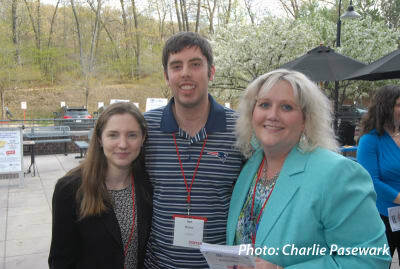 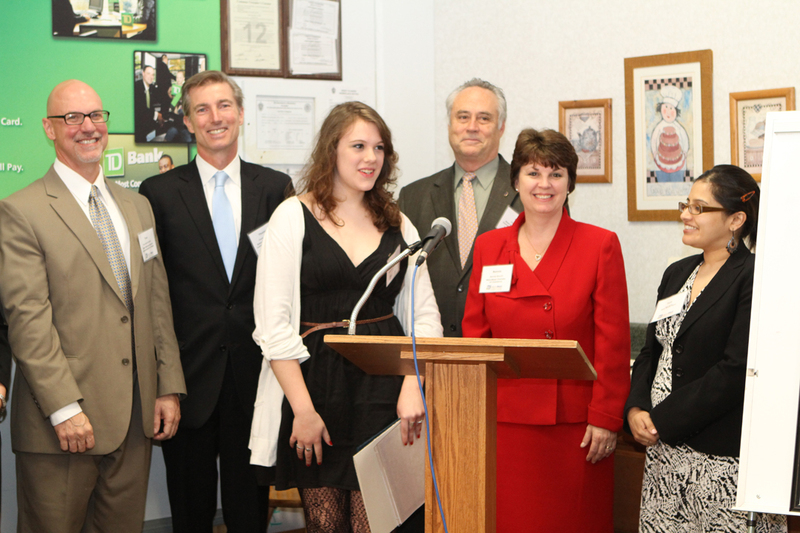 On April 16, 2013, the MetroWest Chamber Educational Foundation presented the awards at a Scholarship Reception, sponsored by Staples, Inc.
Click Here for 2013 Scholarship Recipient Bios. 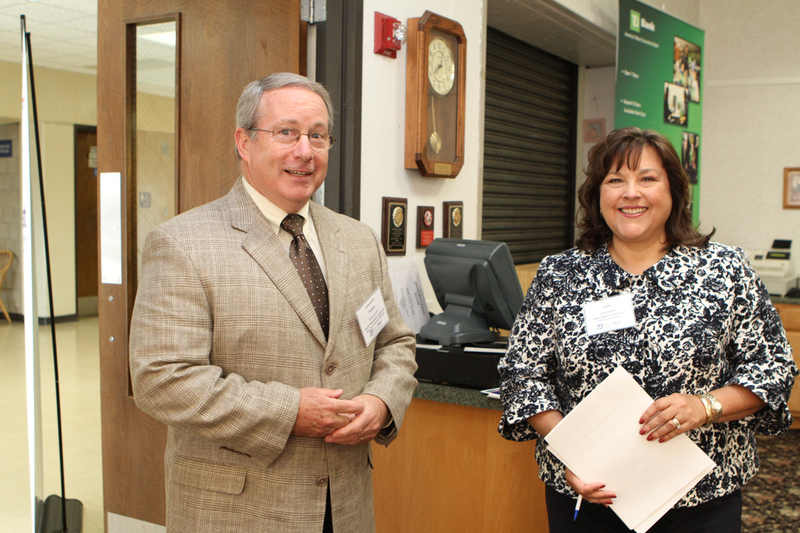 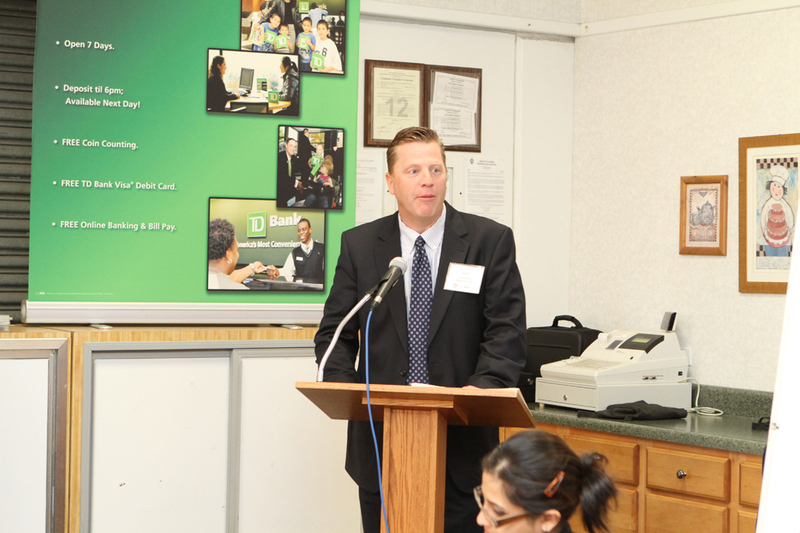 This year's Scholarship Selection Committee included Committe chair, Lemonia Mironidis, TD Bank, Chris Kostiw, Rockland Bank & Trust, Betsy Pielocik, Bose Corporation, William McGinley, Whitney Place assisted Living and Bonnie Biocchi, MetroWest Chamber President. 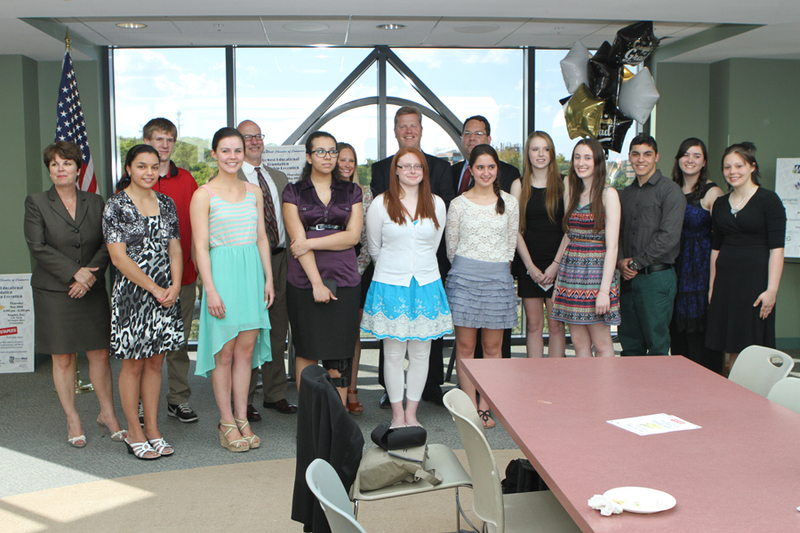 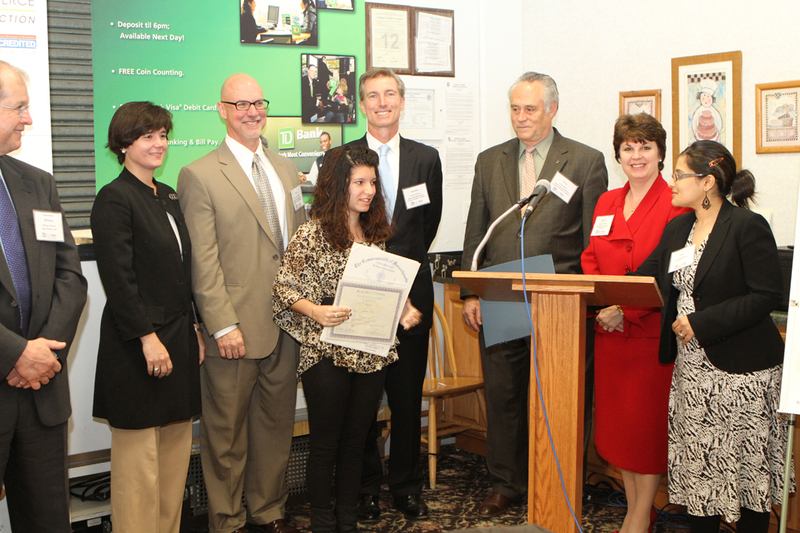 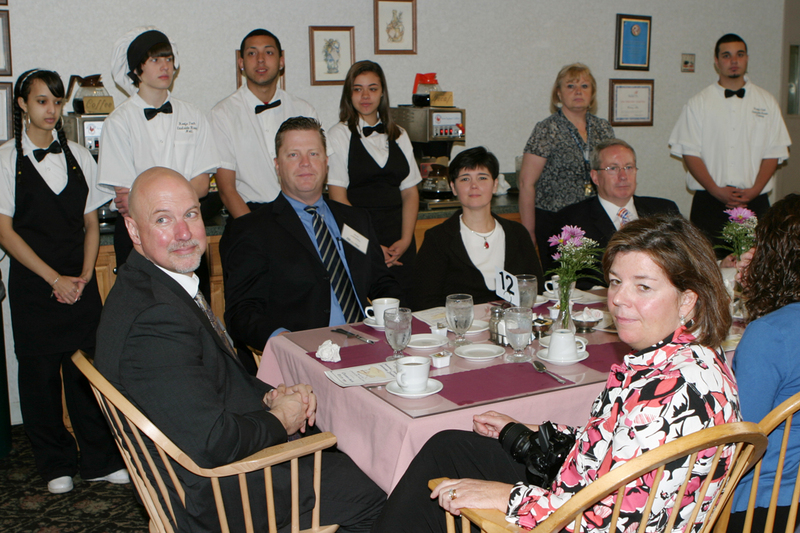 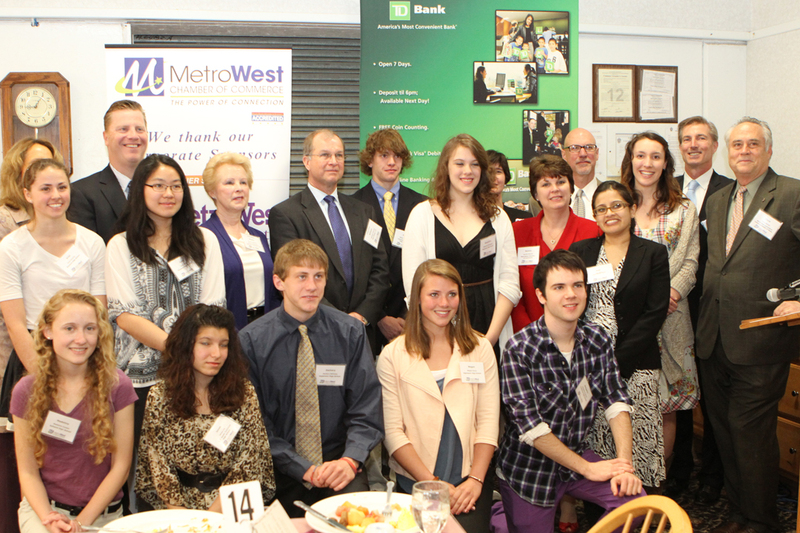 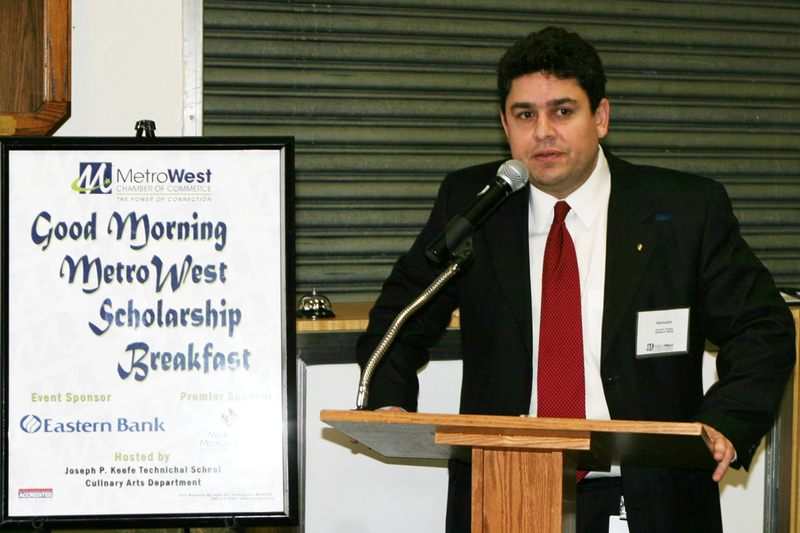 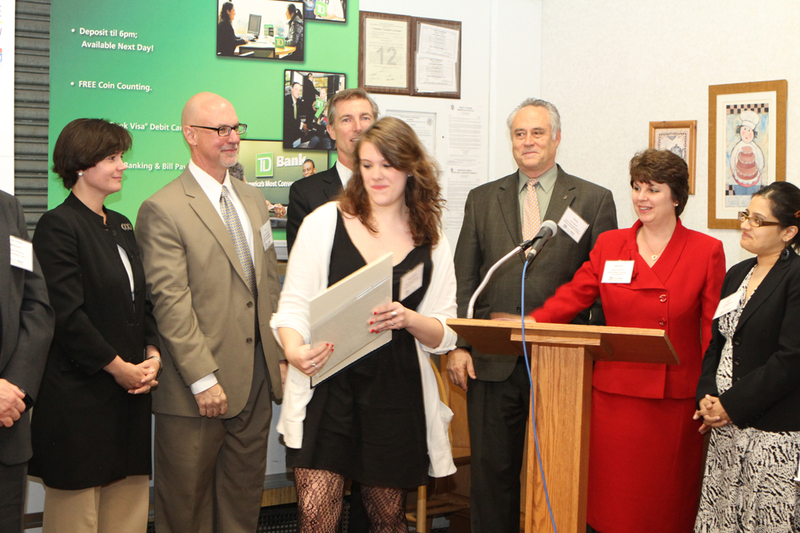 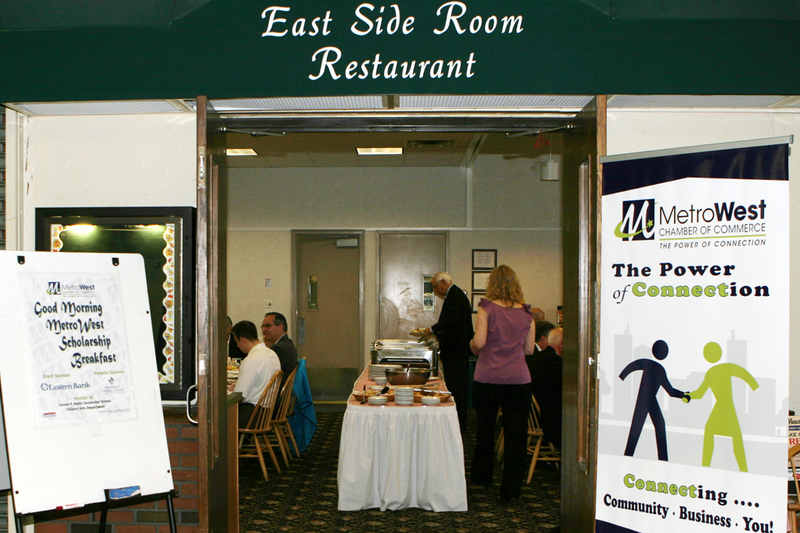 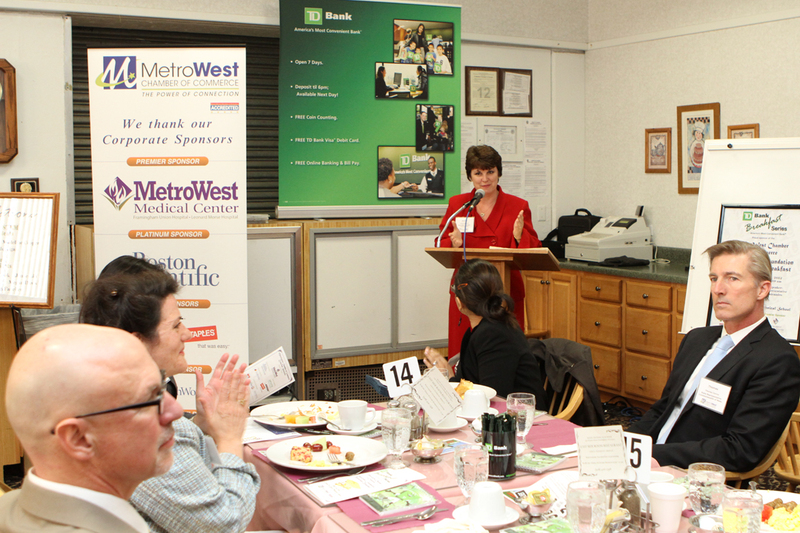 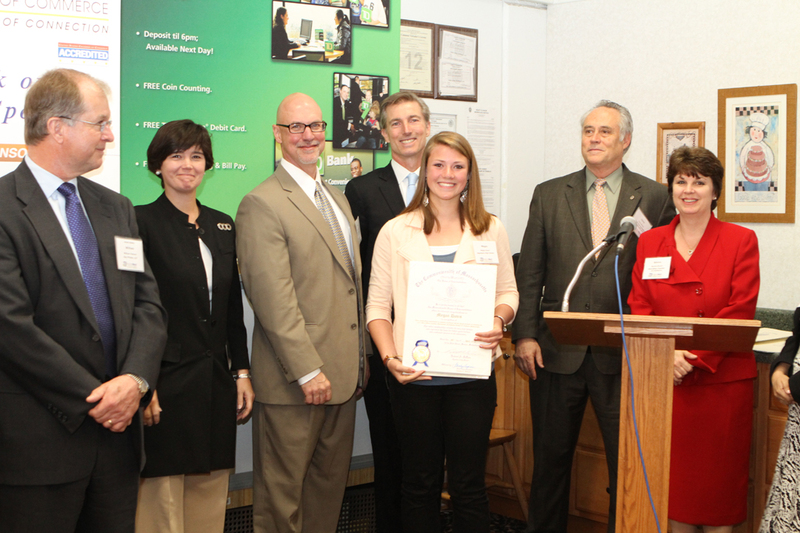 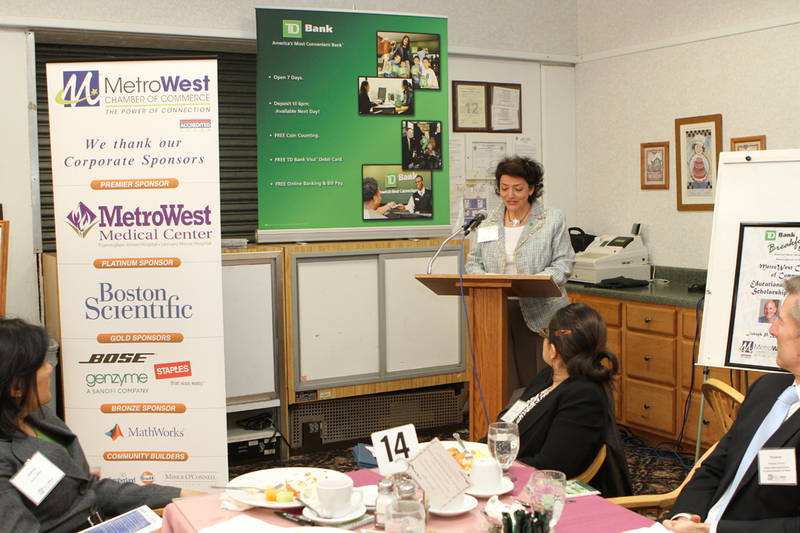 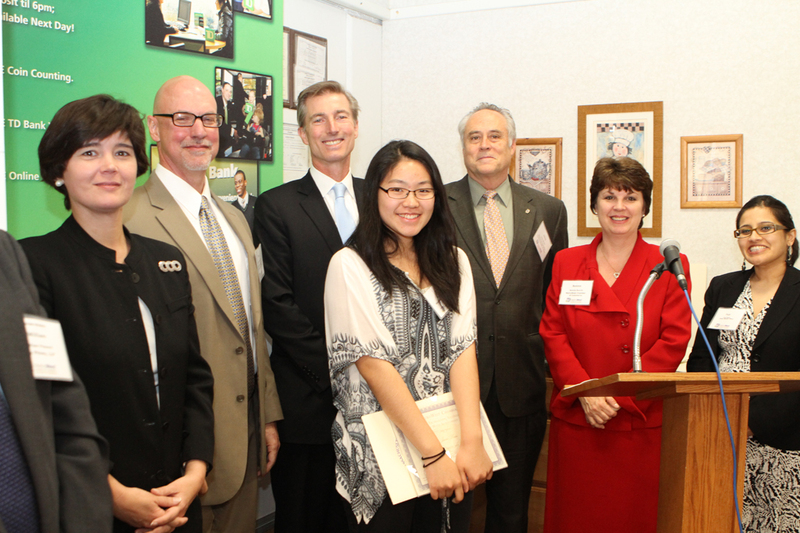 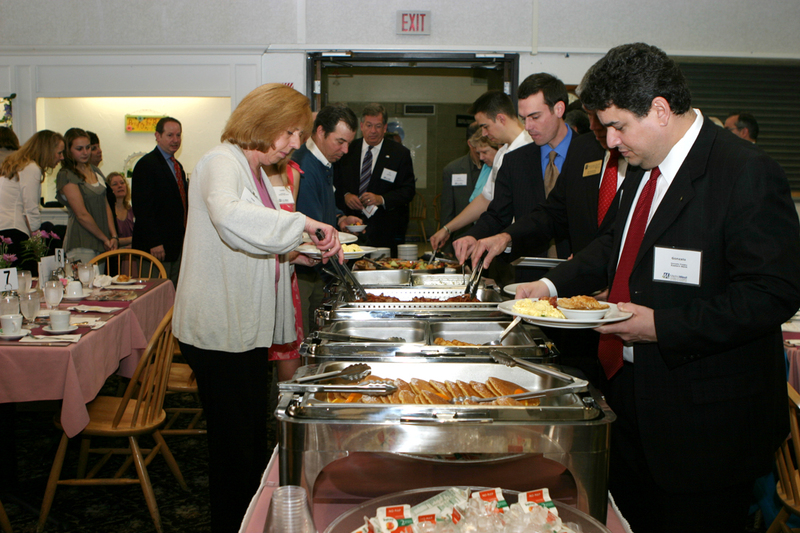 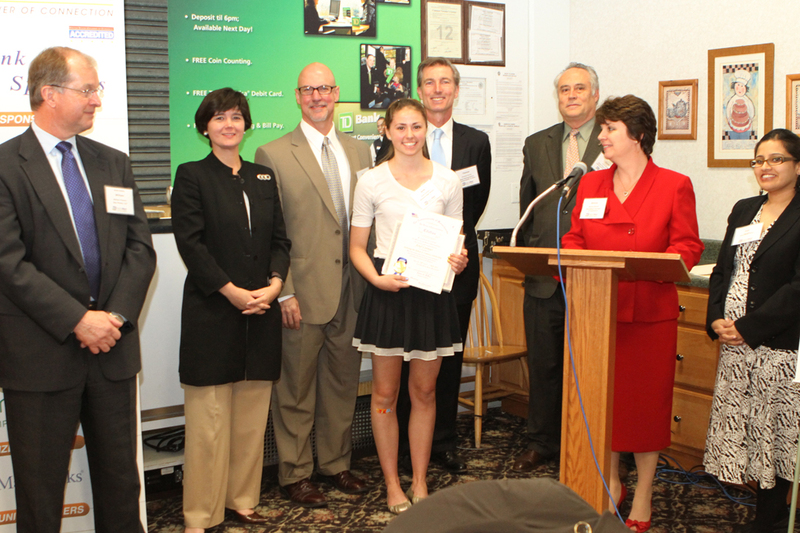 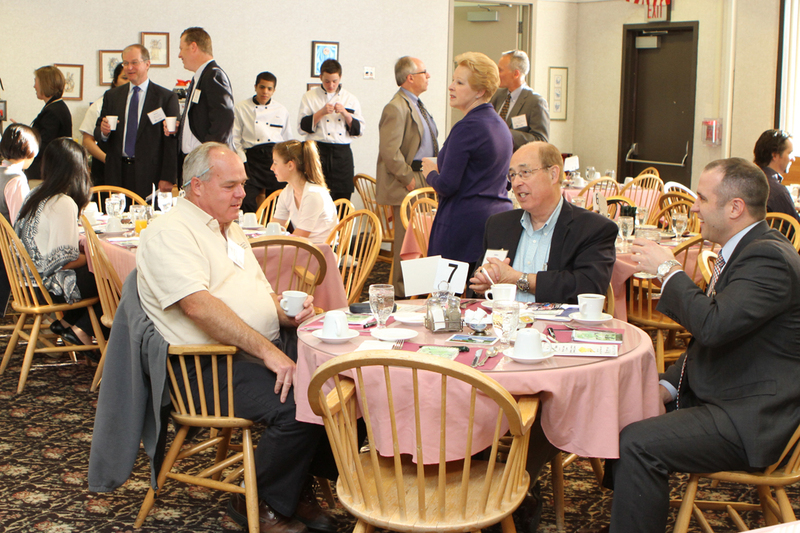 On April 26 of 2012, $13,000 was awarded to 13 deserving high school seniors at the Annual MetroWest Chamber Educational Foundation Scholarship Breakfast. 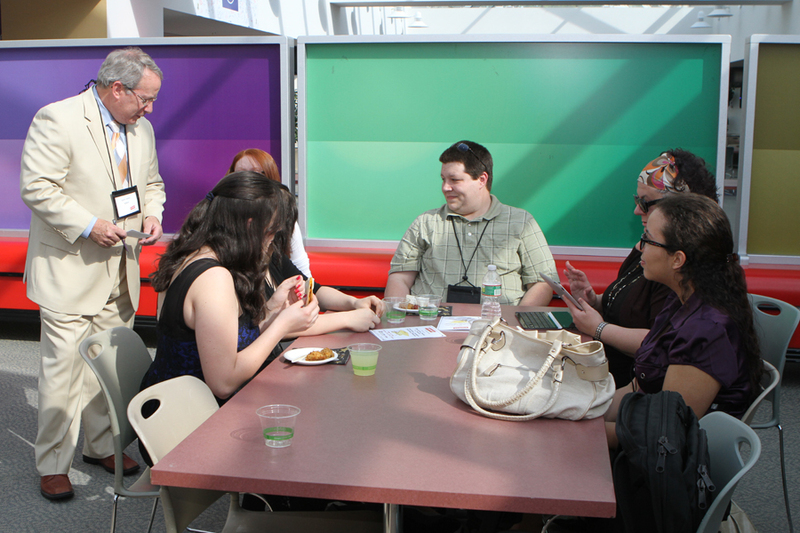 Alexandra Patterson, Victoria Clark, Zachary Sellman, Geena Byrne, Jenae Liu, Megan Davis, Ariel Cormier and Benjamin Faucher.